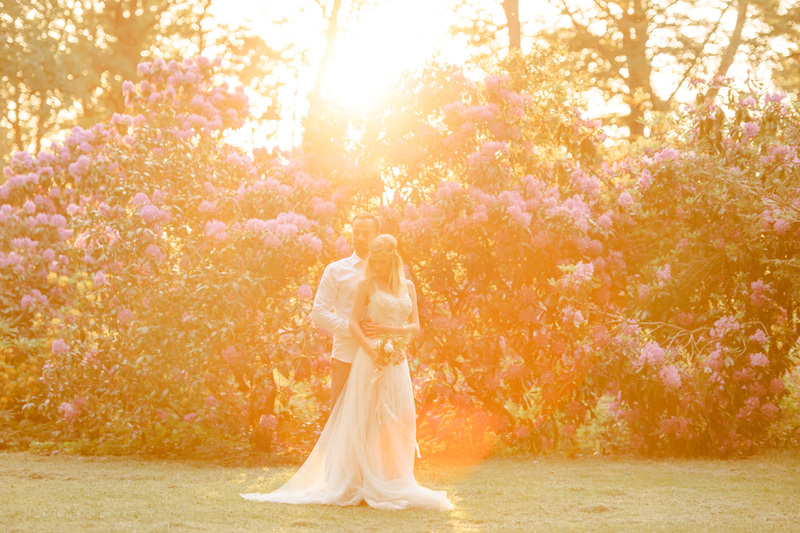 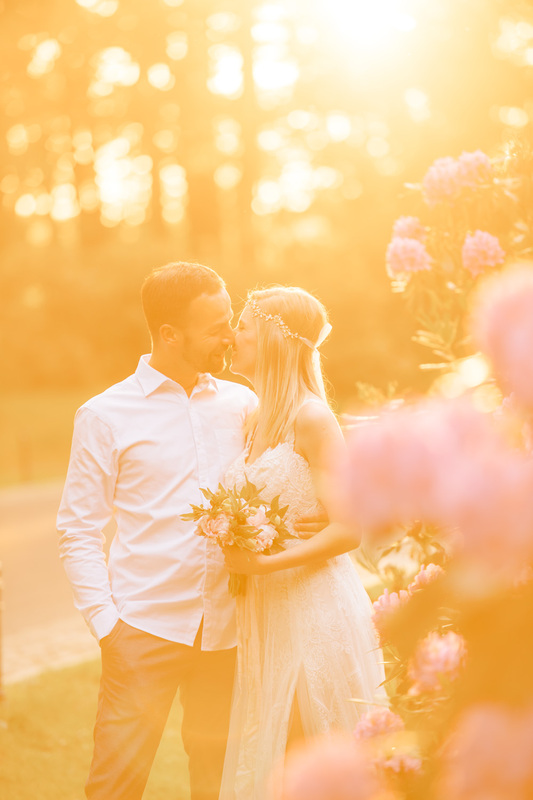 Summer is a perfect season for a wedding! 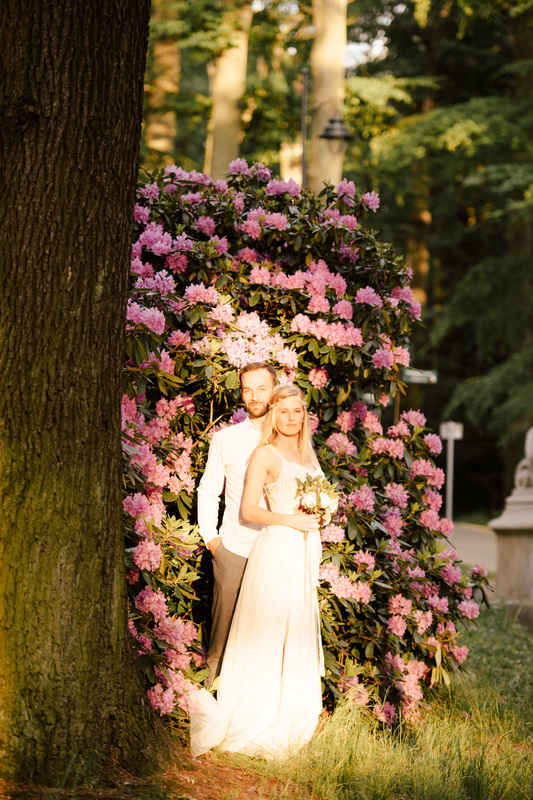 There is no doubt that romantic floral wedding theme is one of the good ideas for summer ceremony. 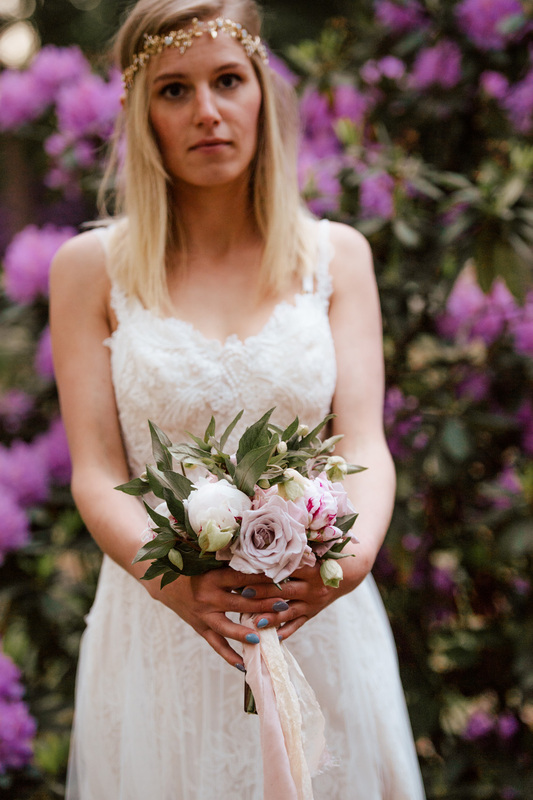 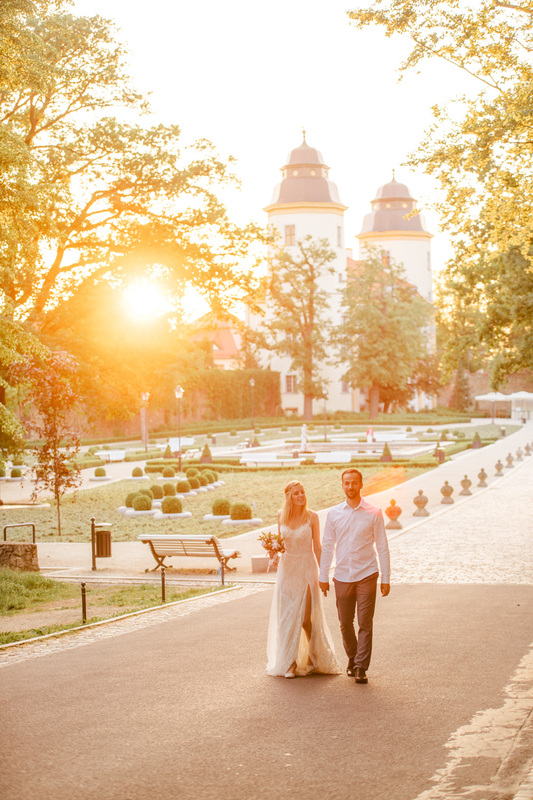 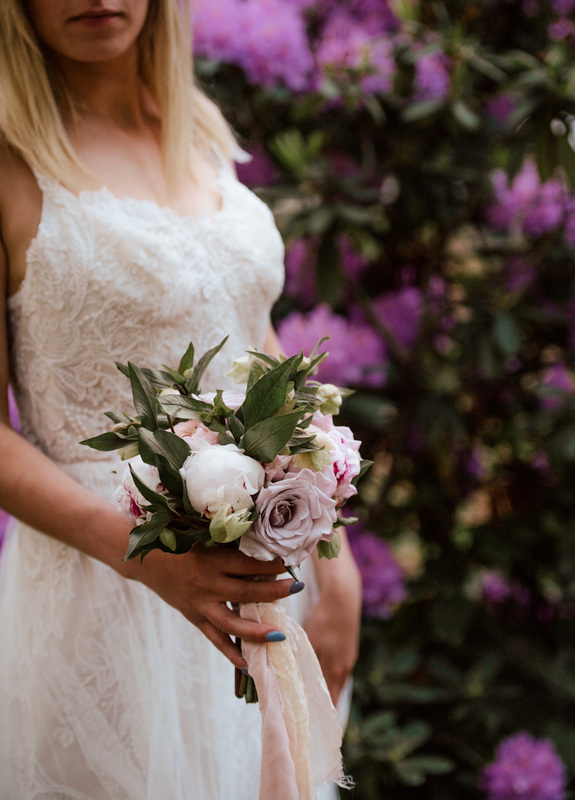 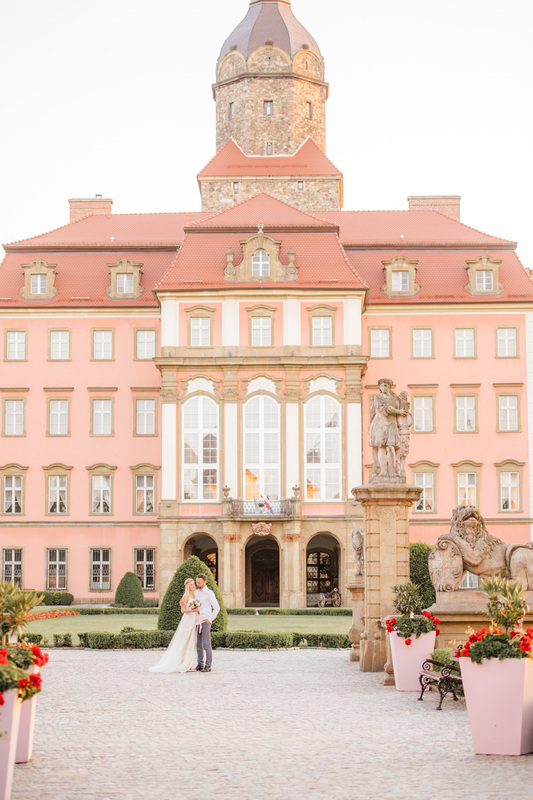 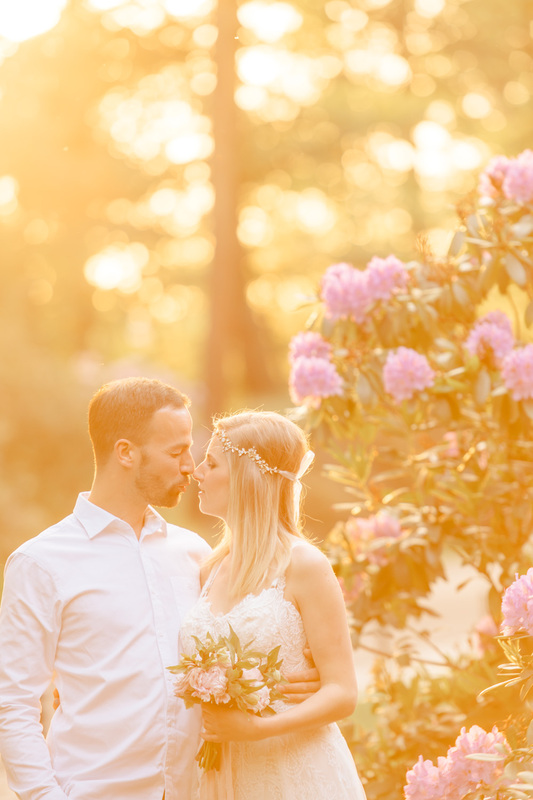 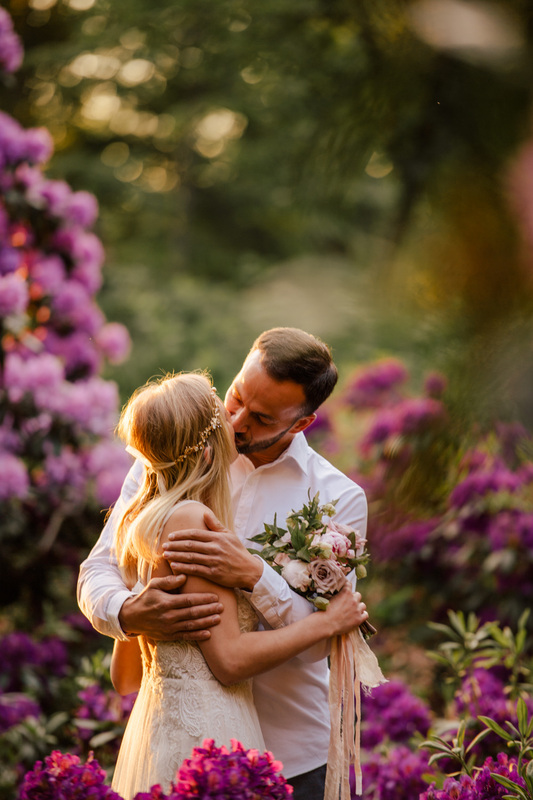 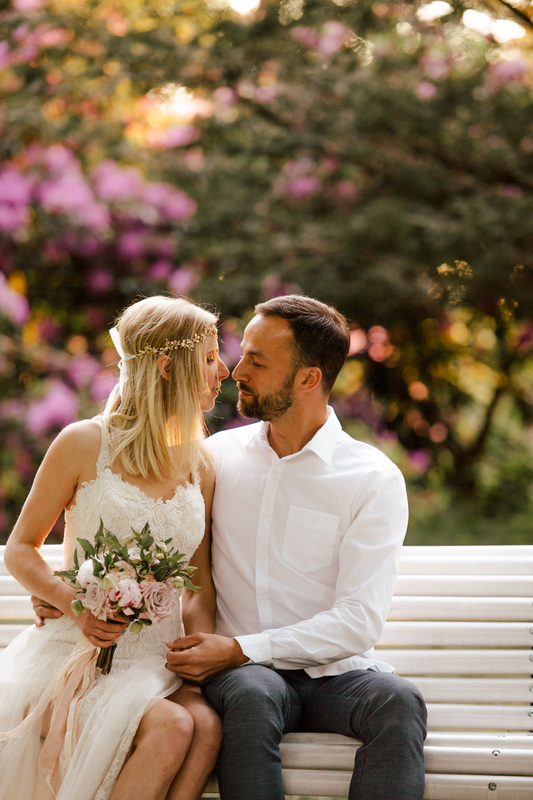 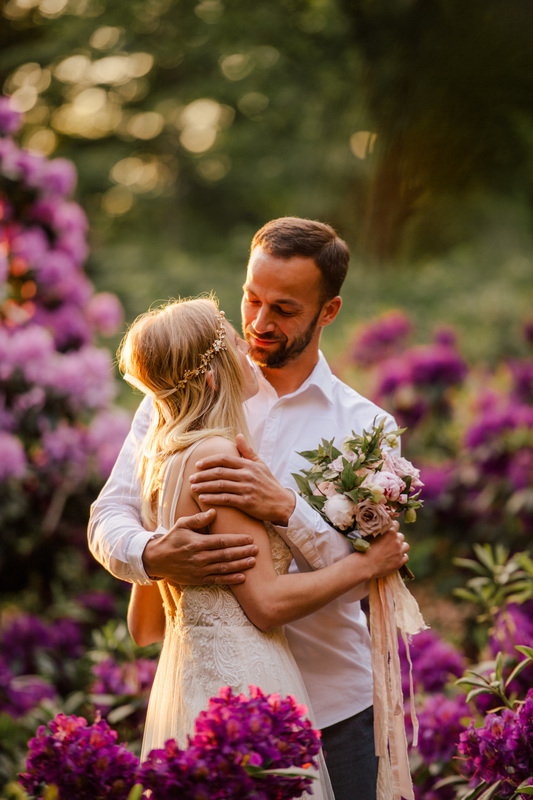 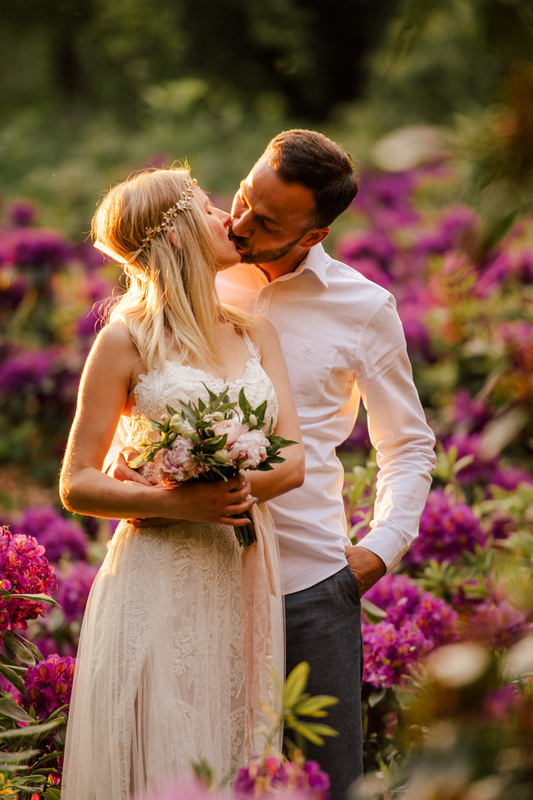 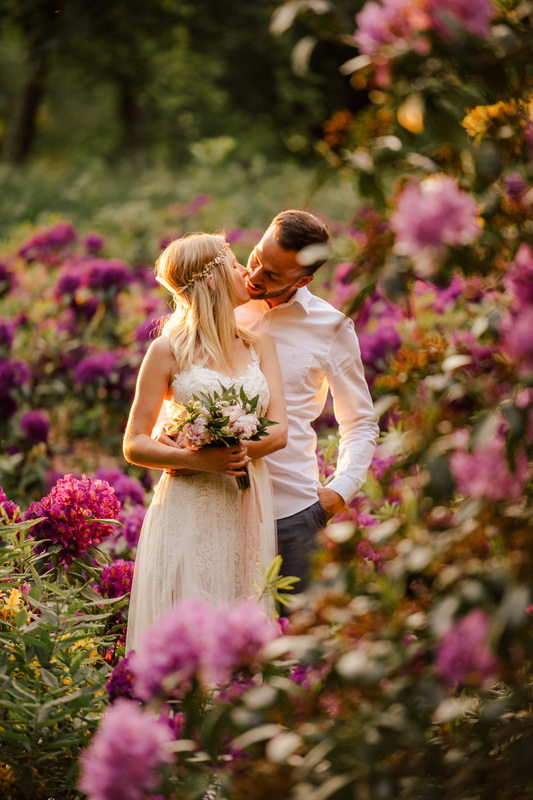 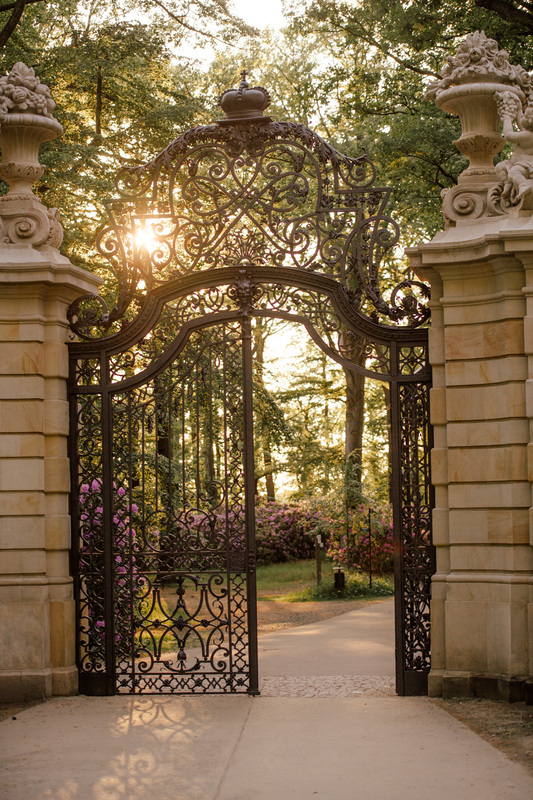 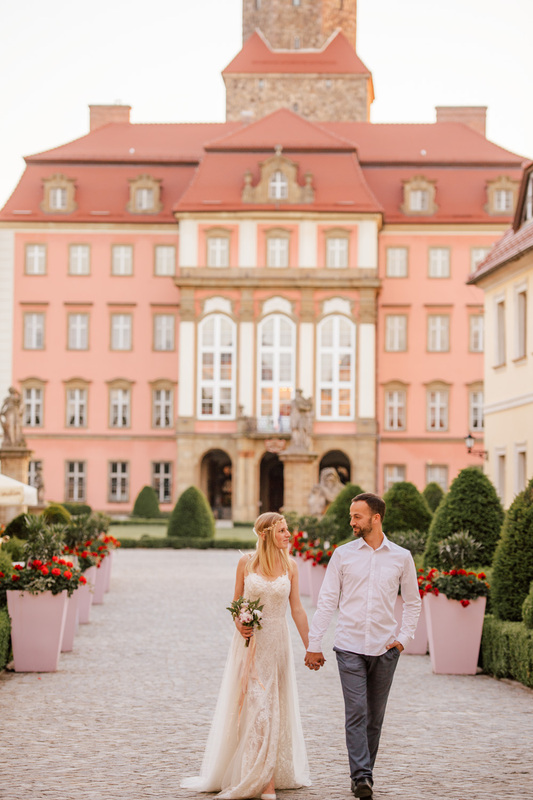 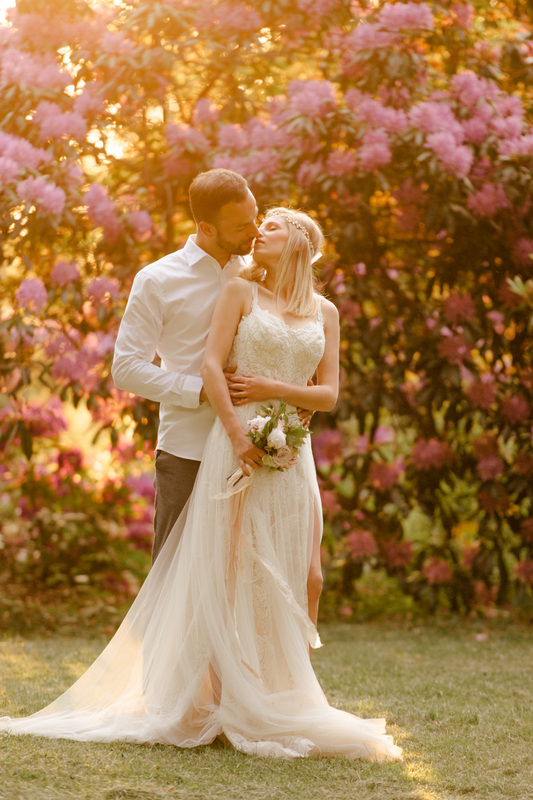 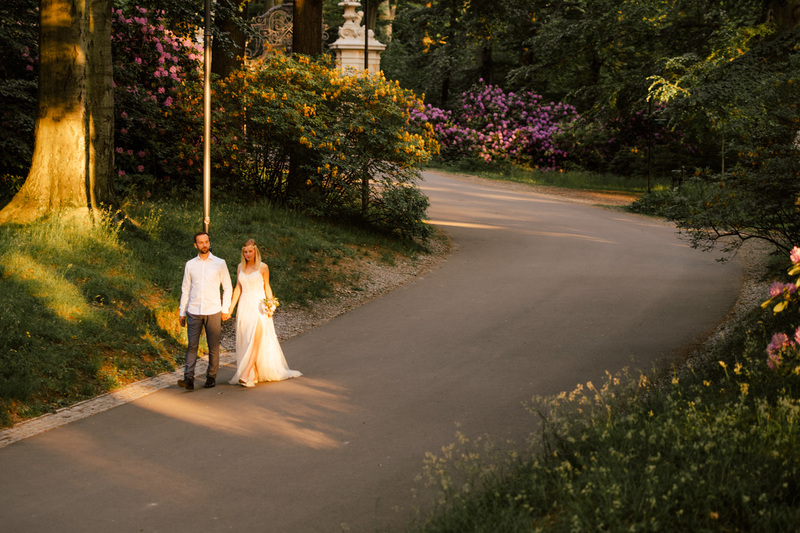 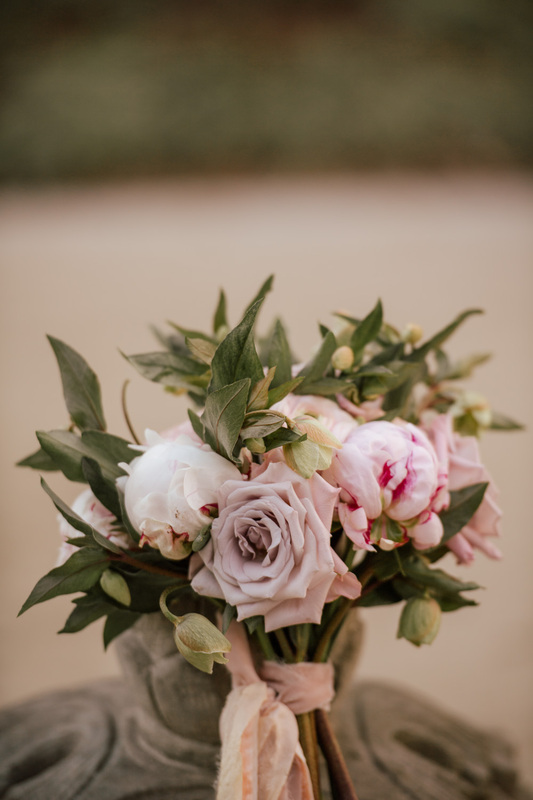 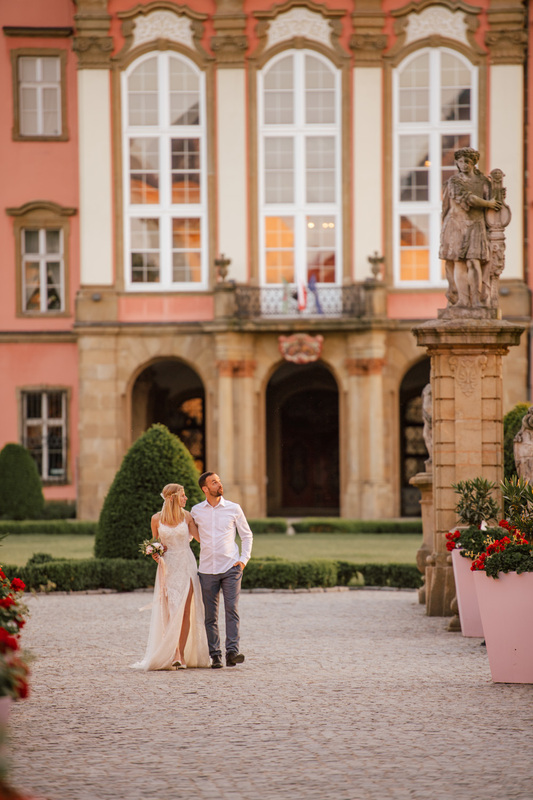 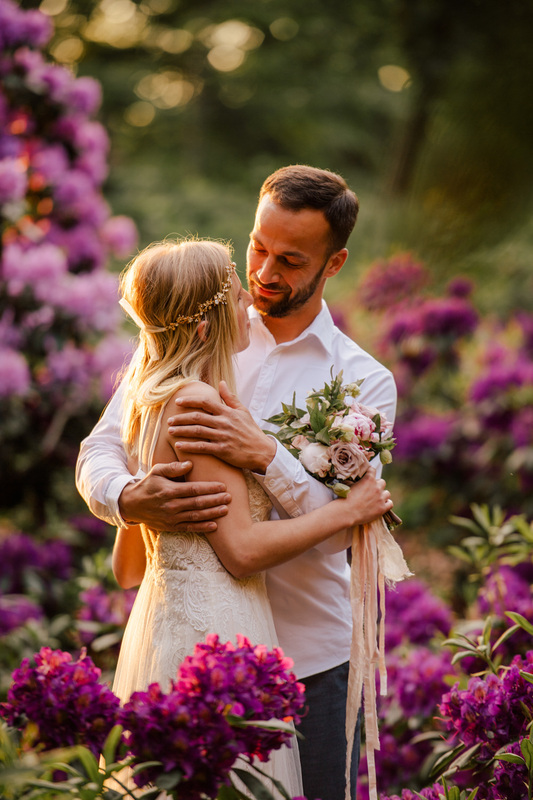 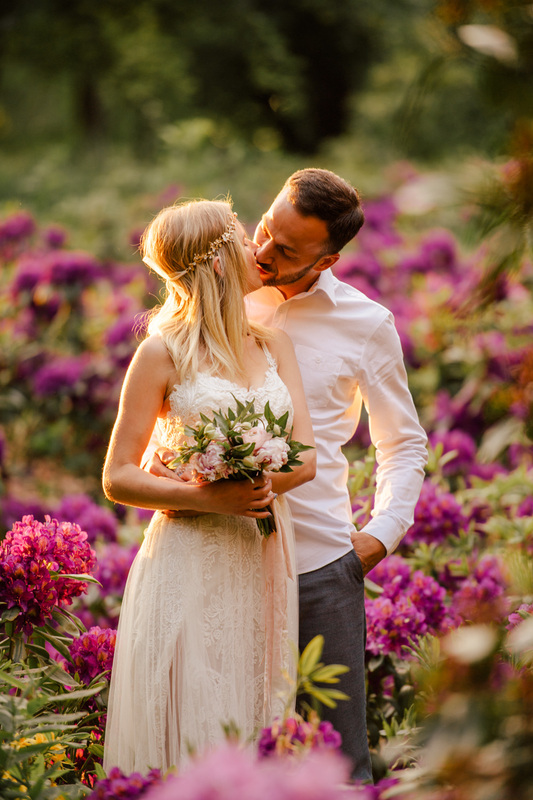 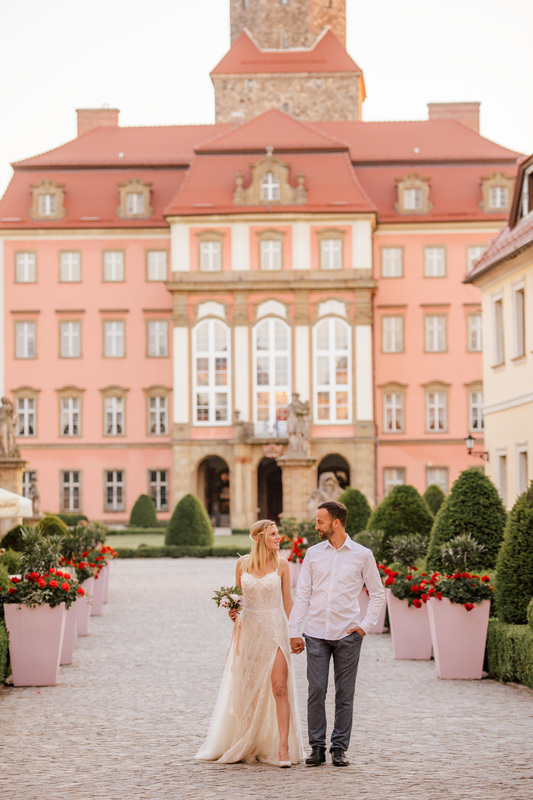 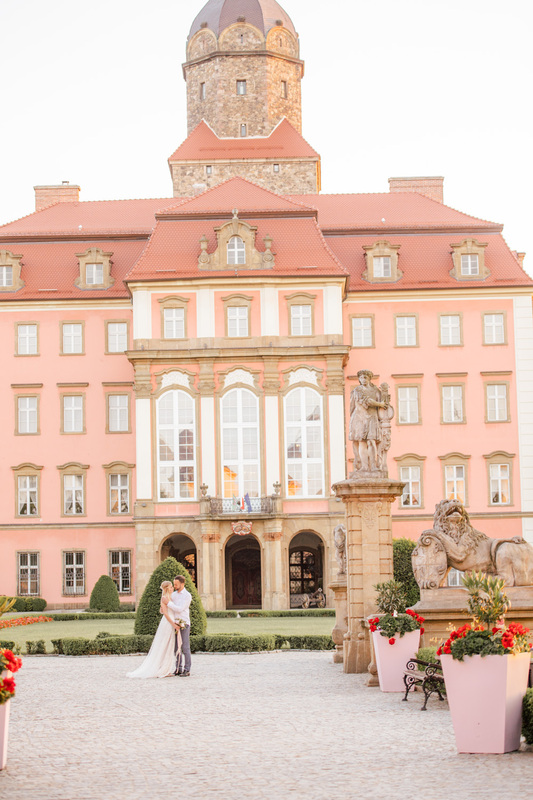 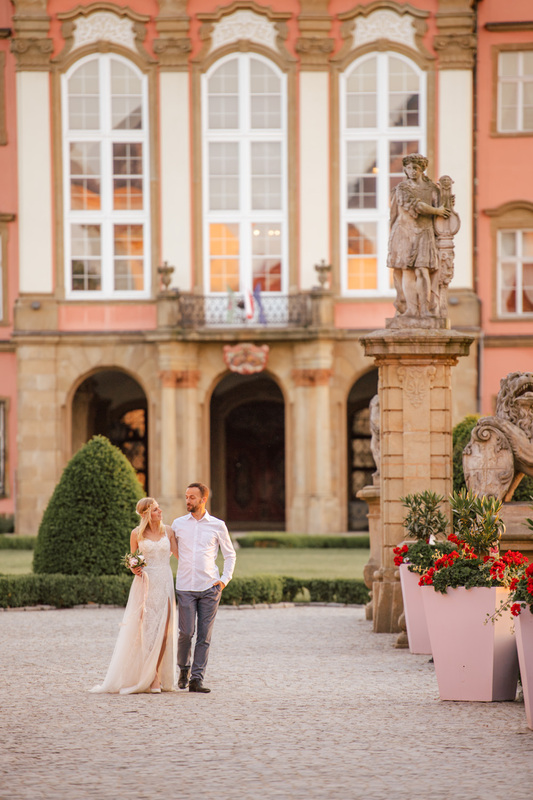 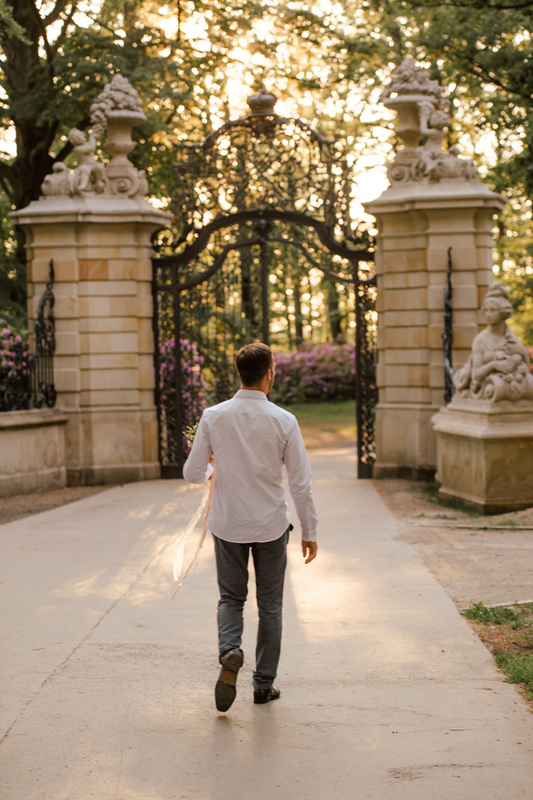 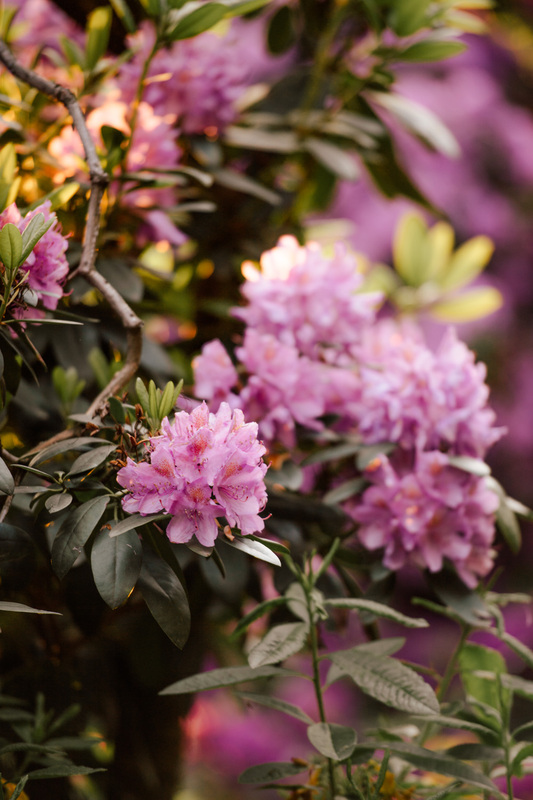 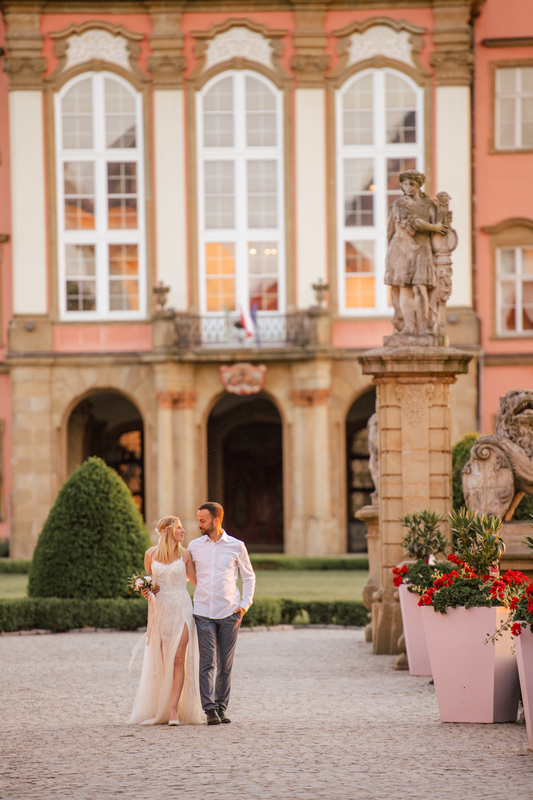 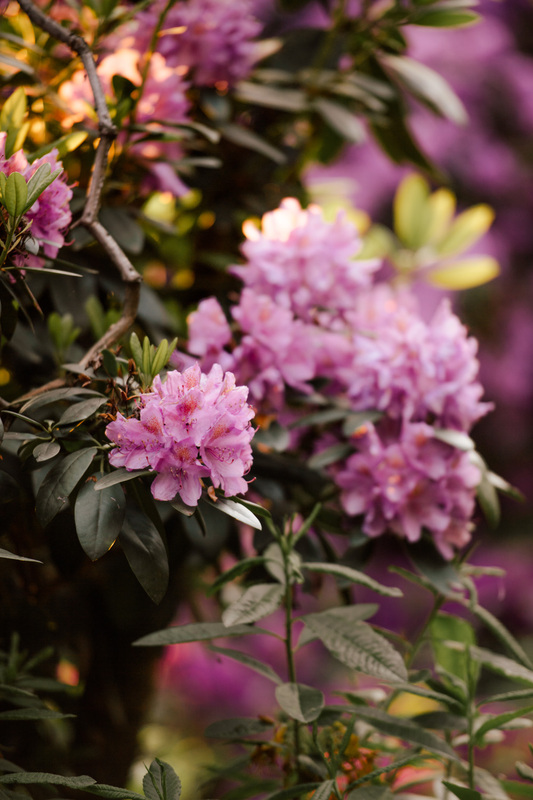 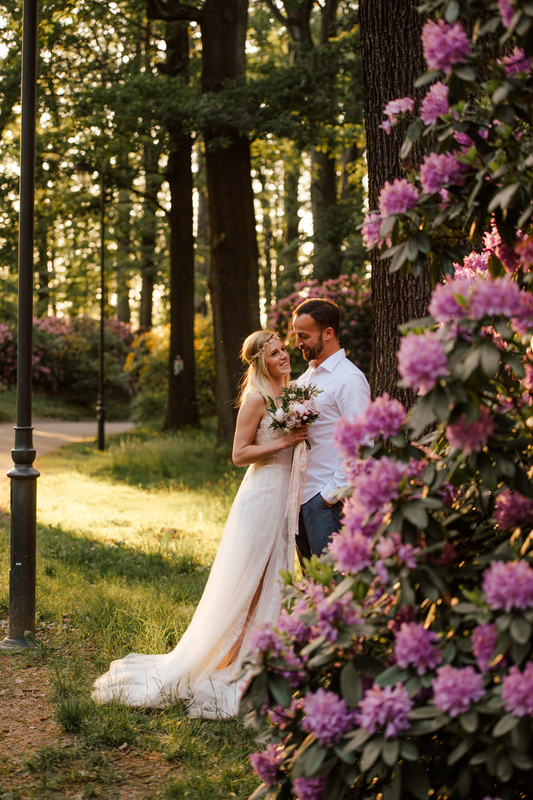 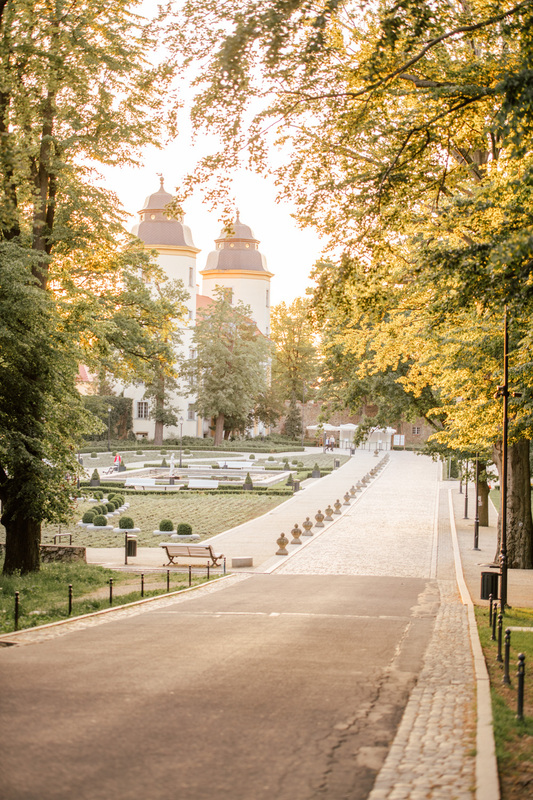 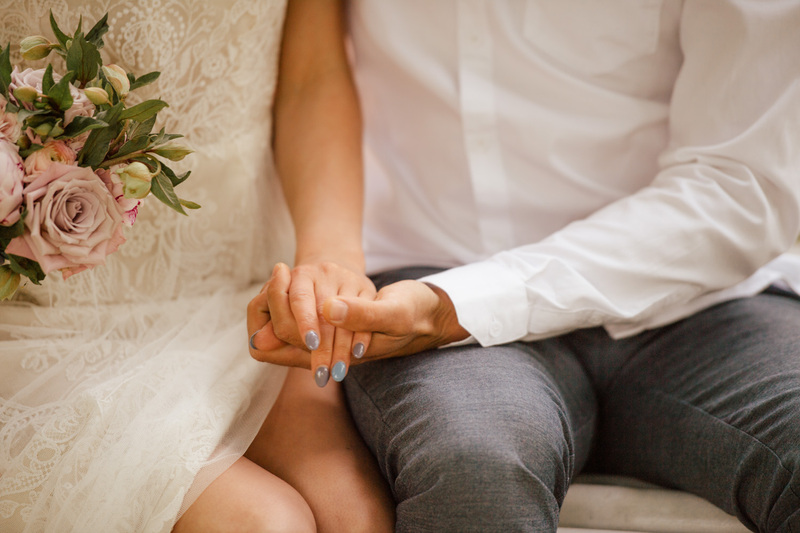 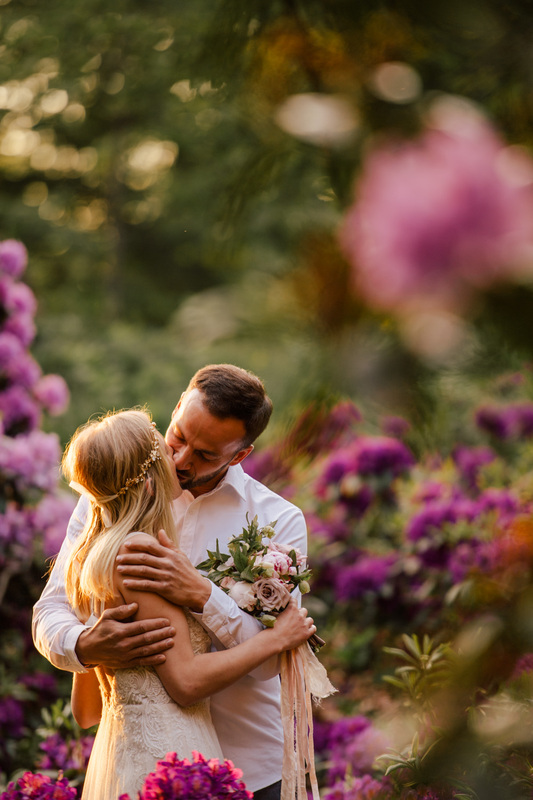 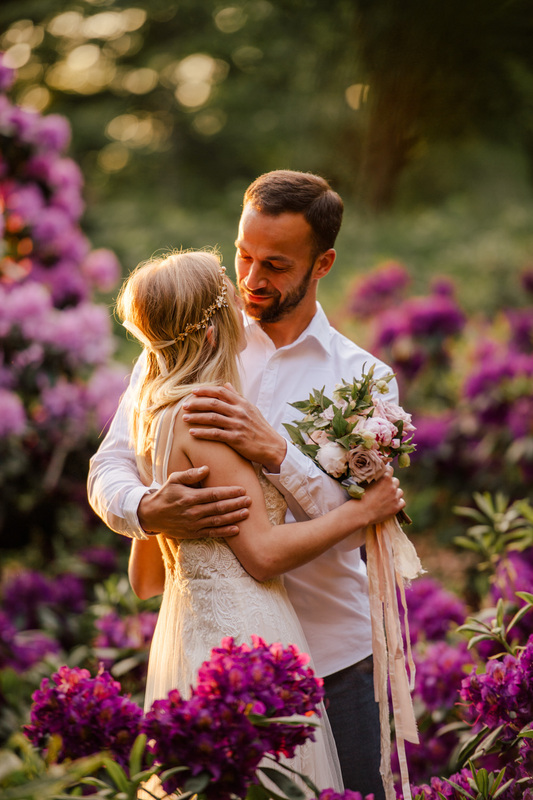 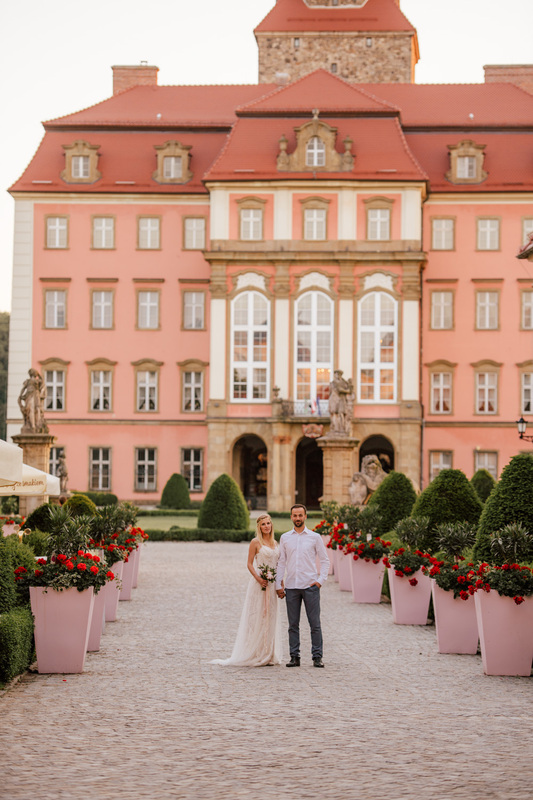 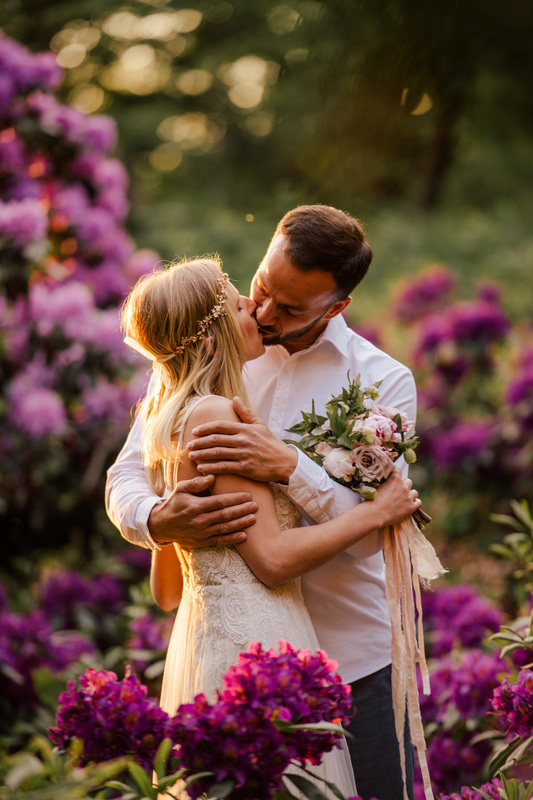 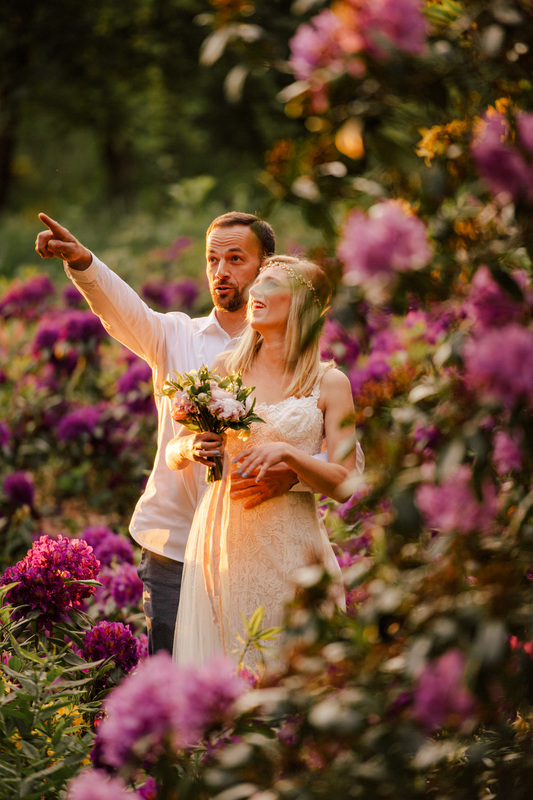 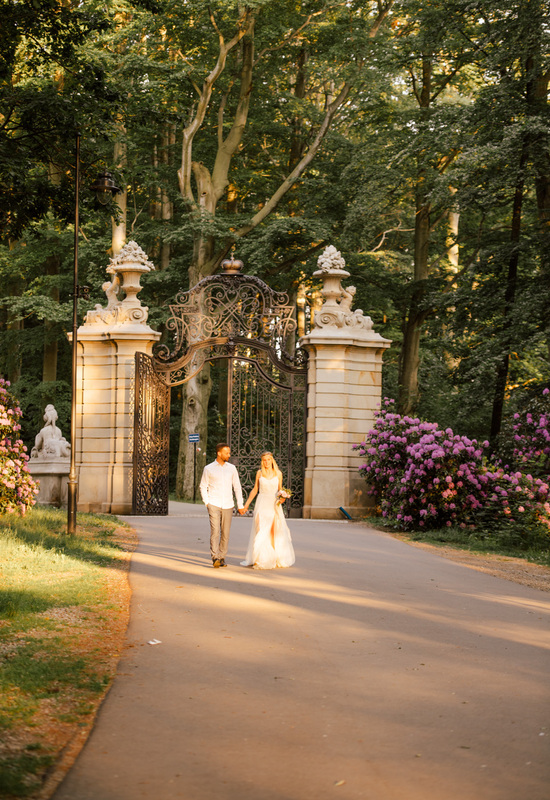 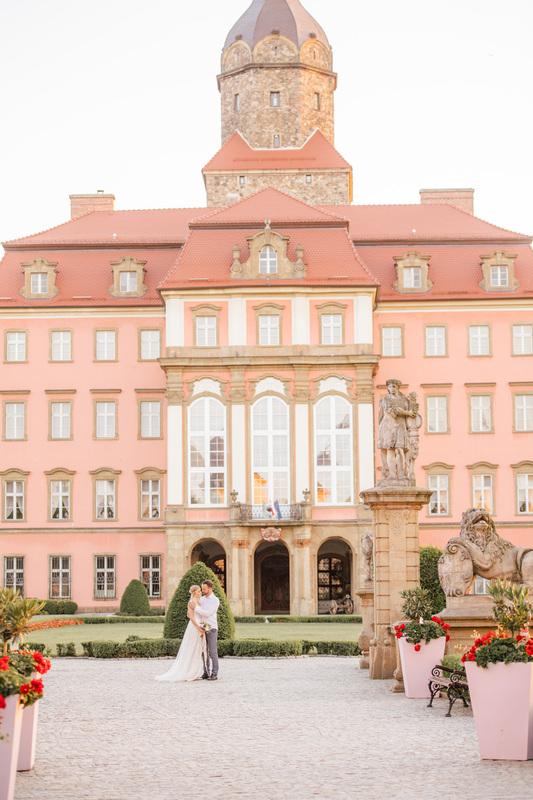 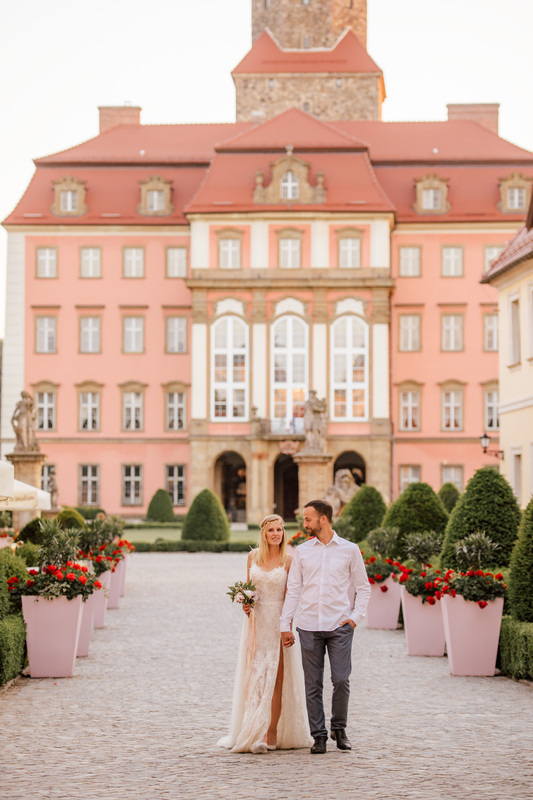 With the warm weather, sunny skies and the bright colors of the summer, it’s no wonder this time of year is the best time for your Special Day. 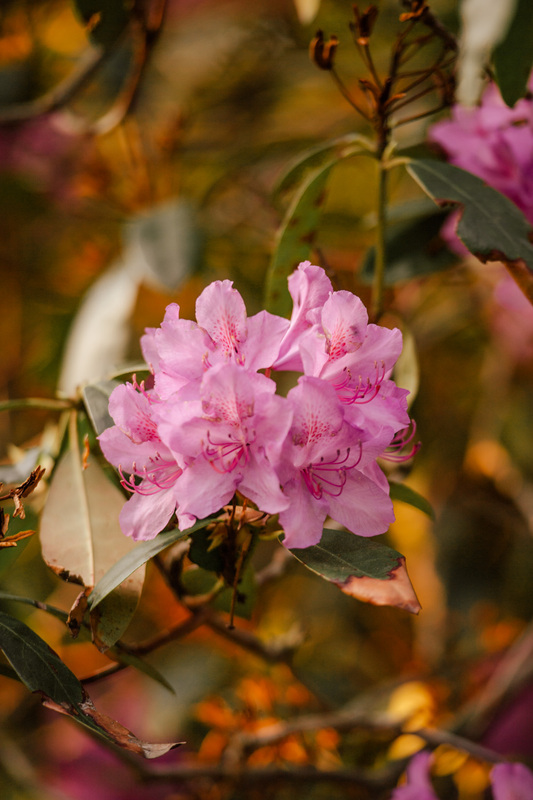 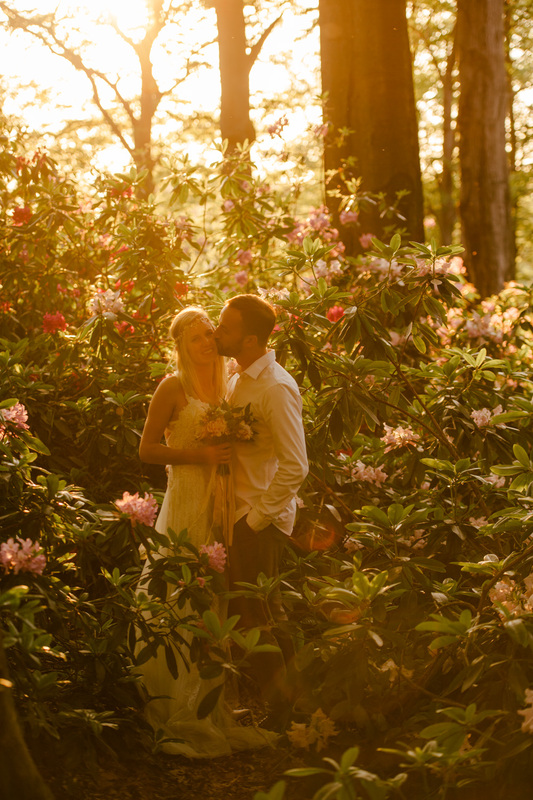 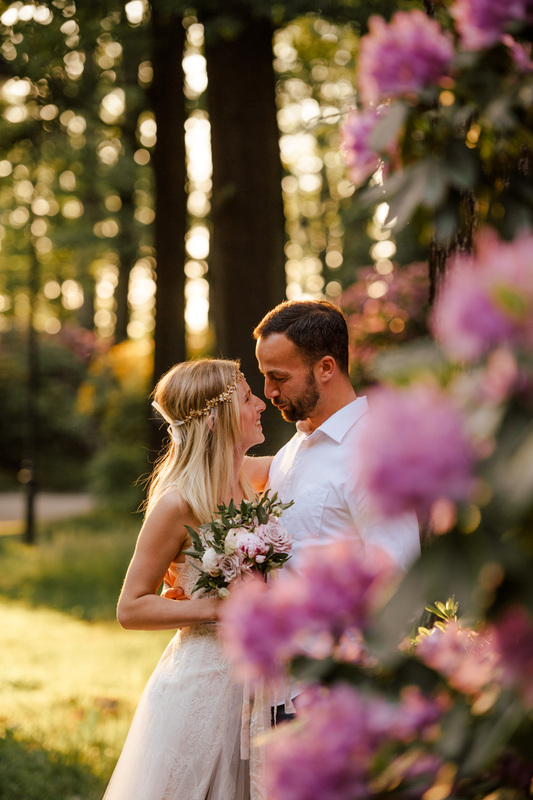 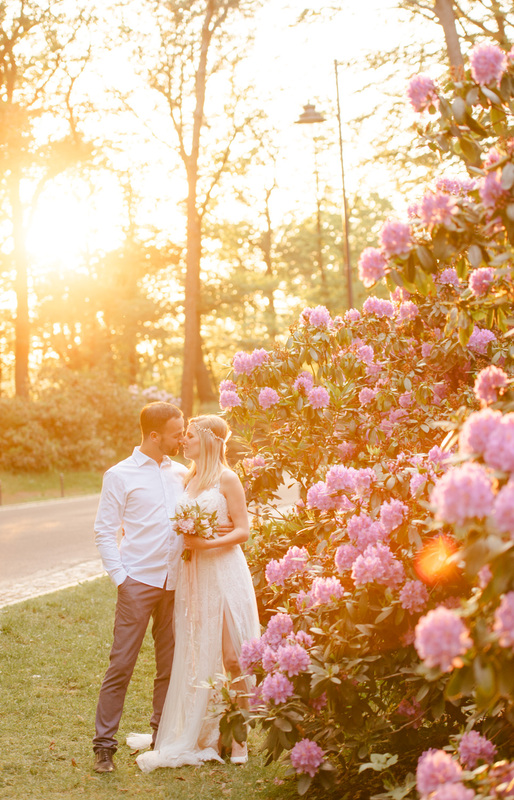 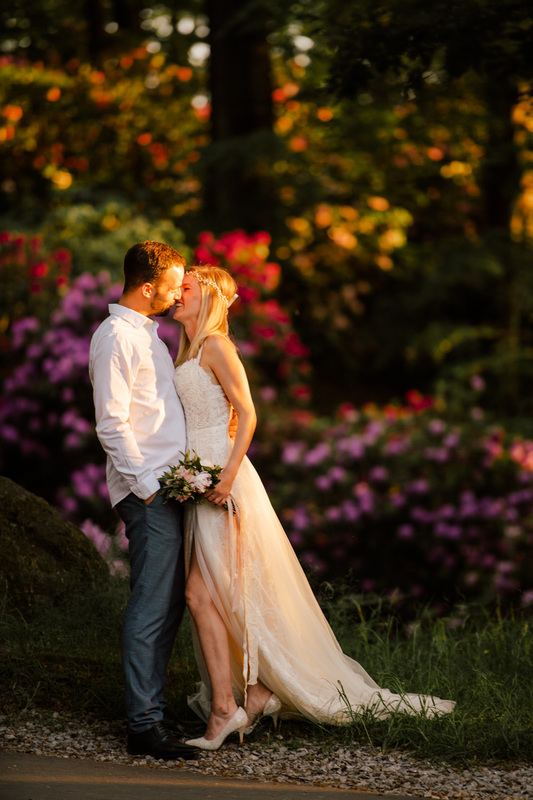 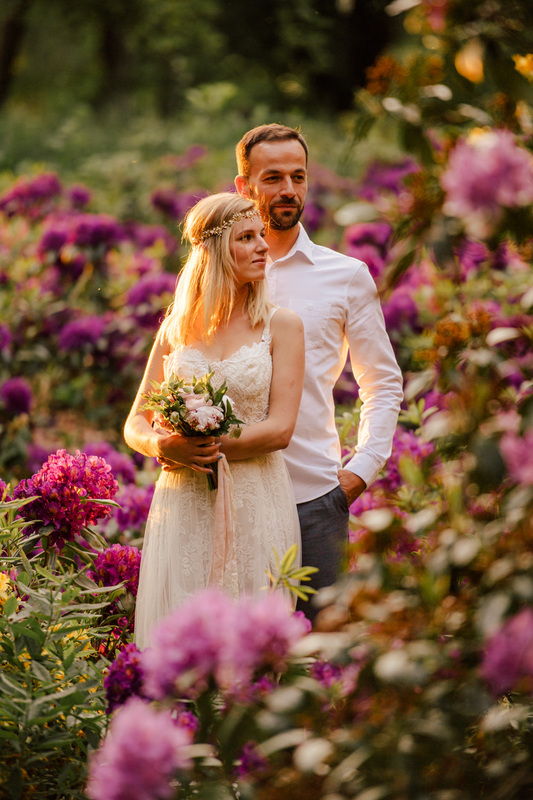 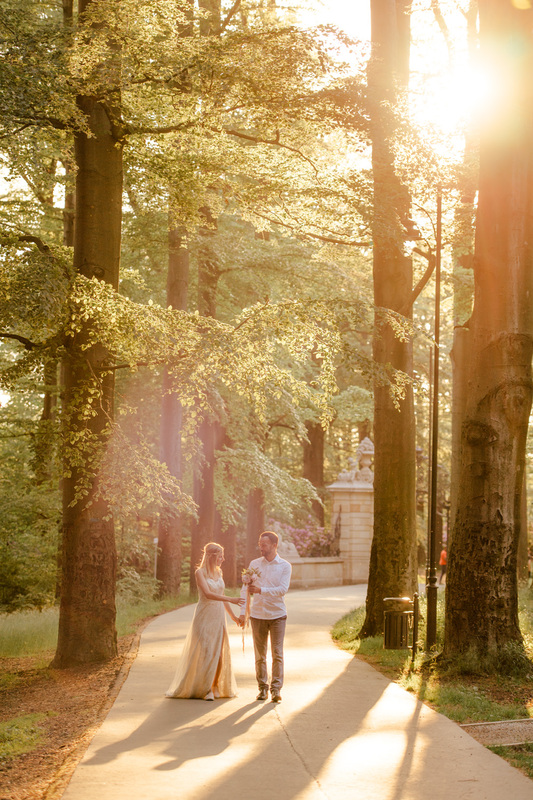 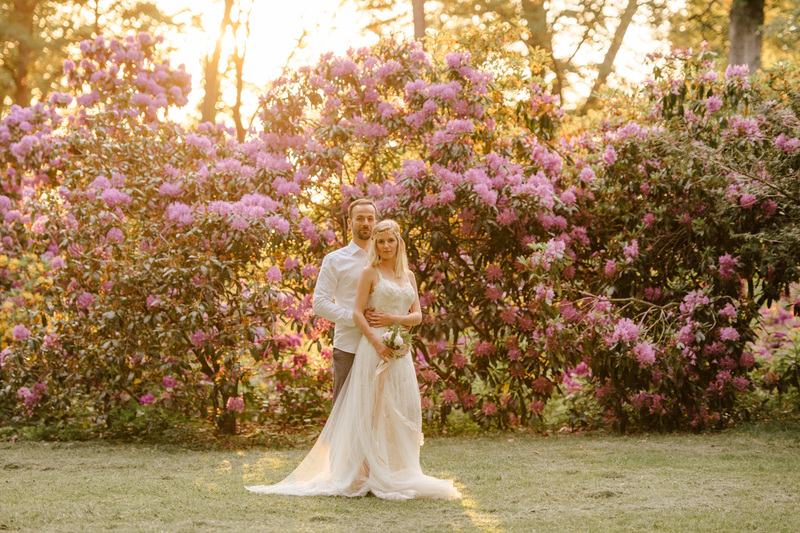 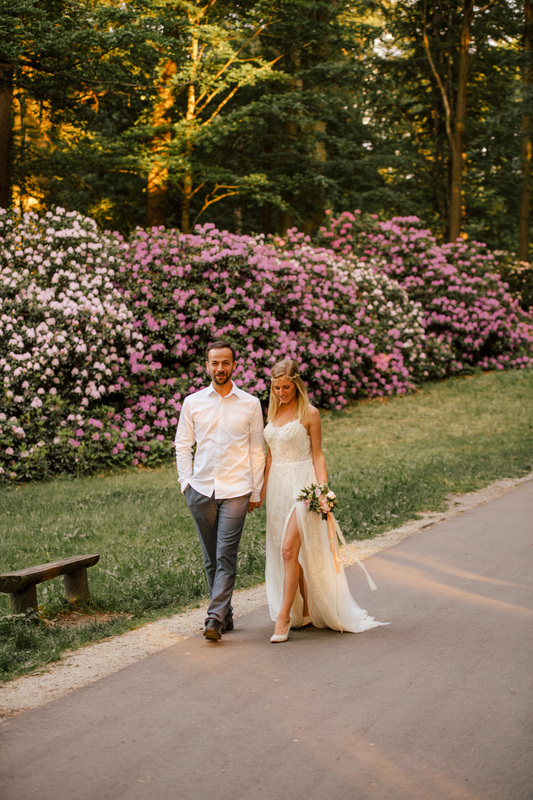 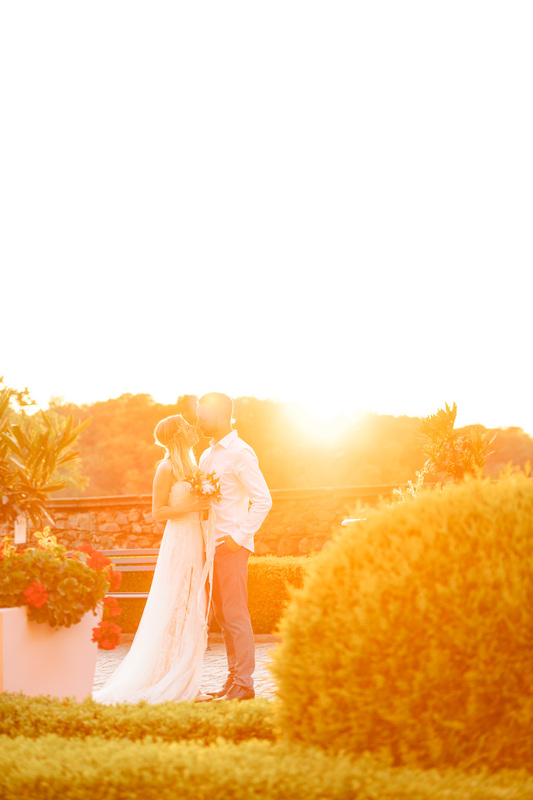 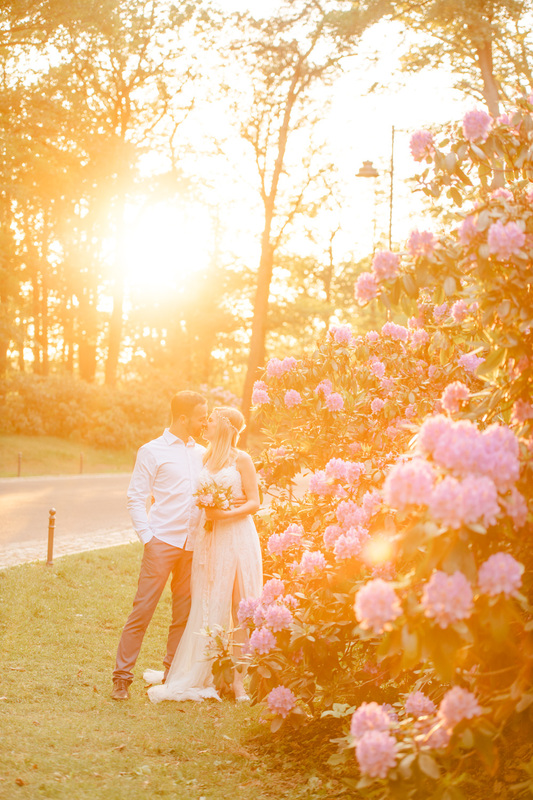 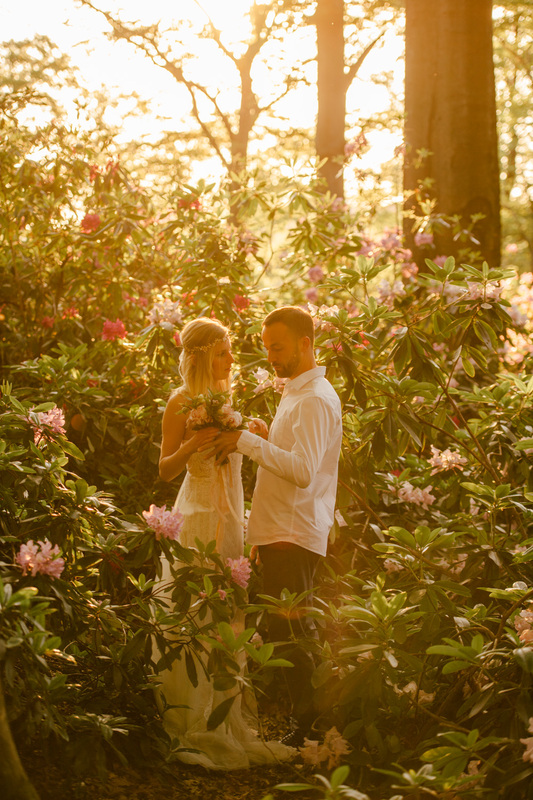 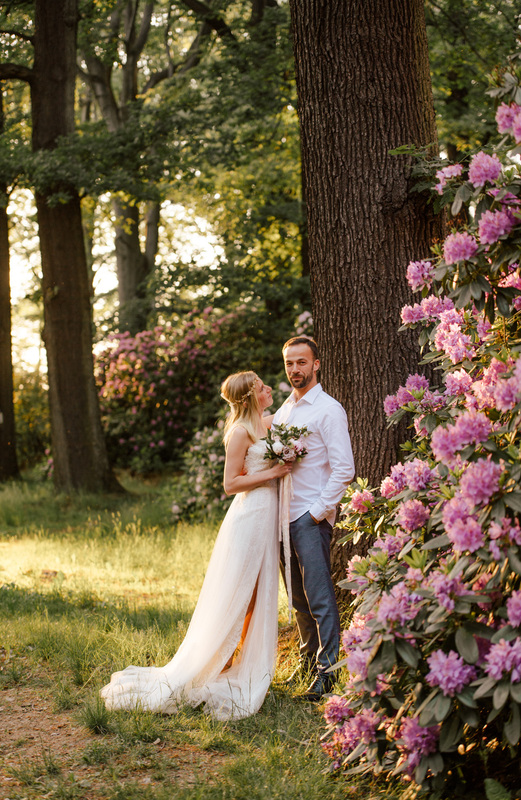 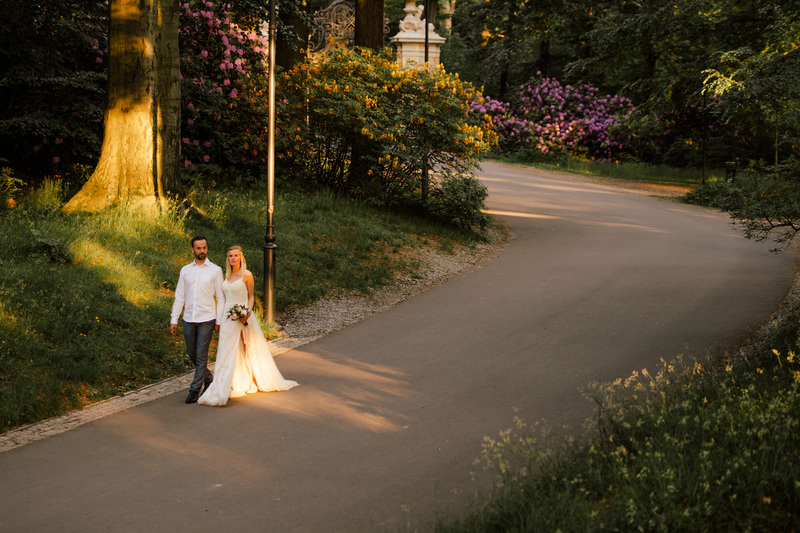 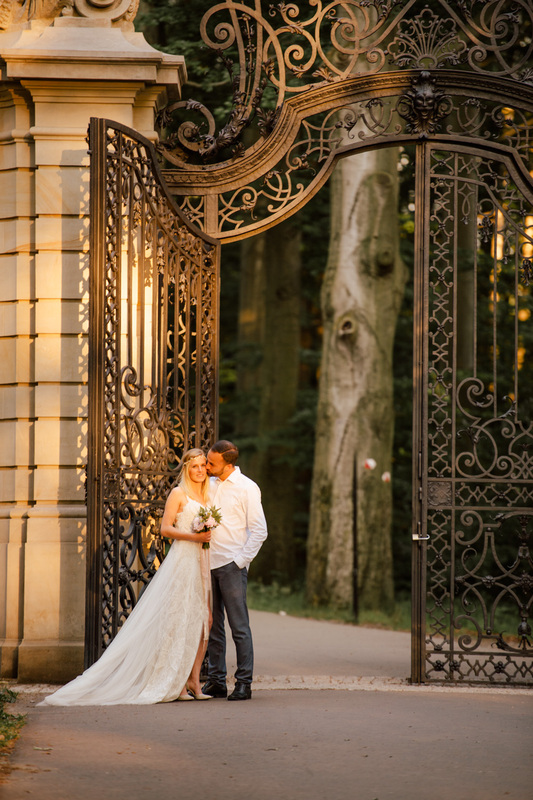 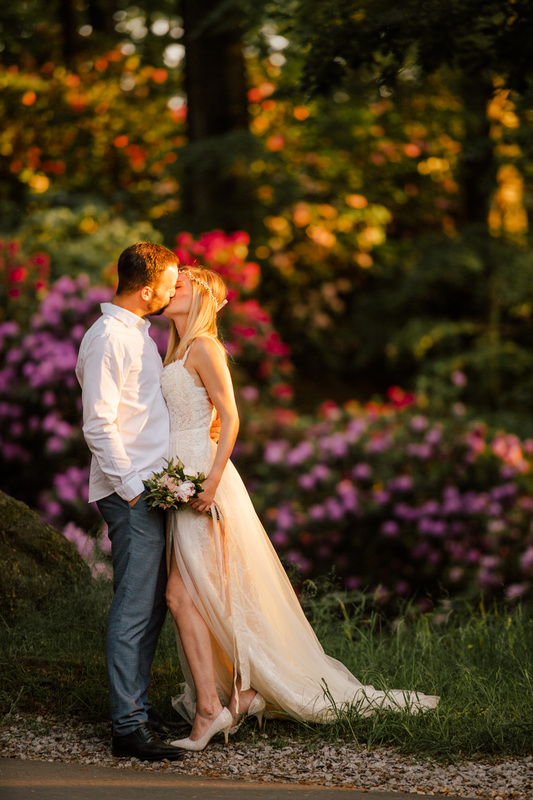 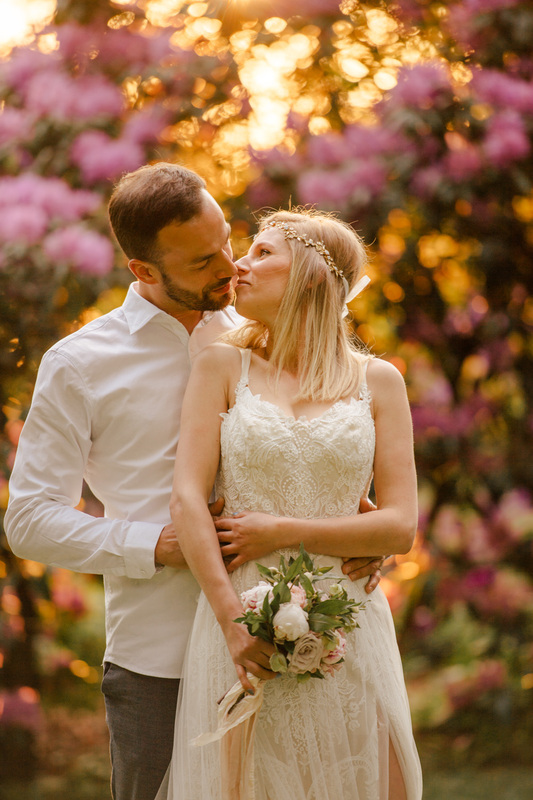 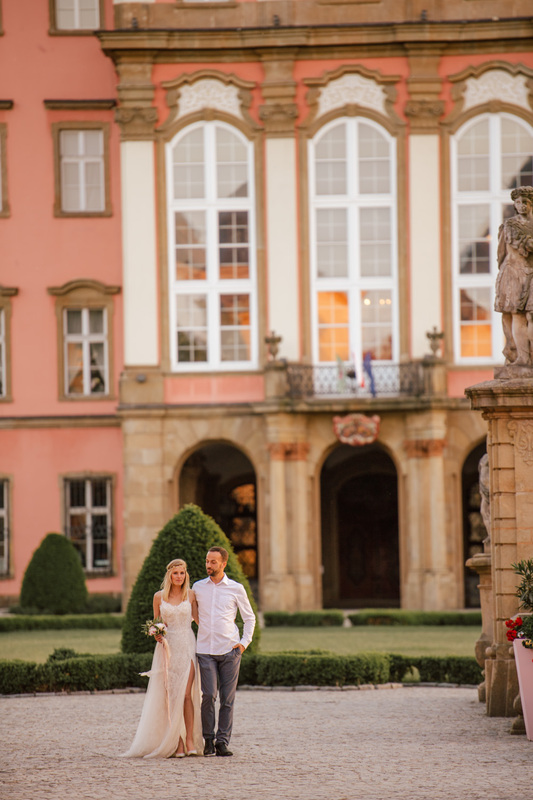 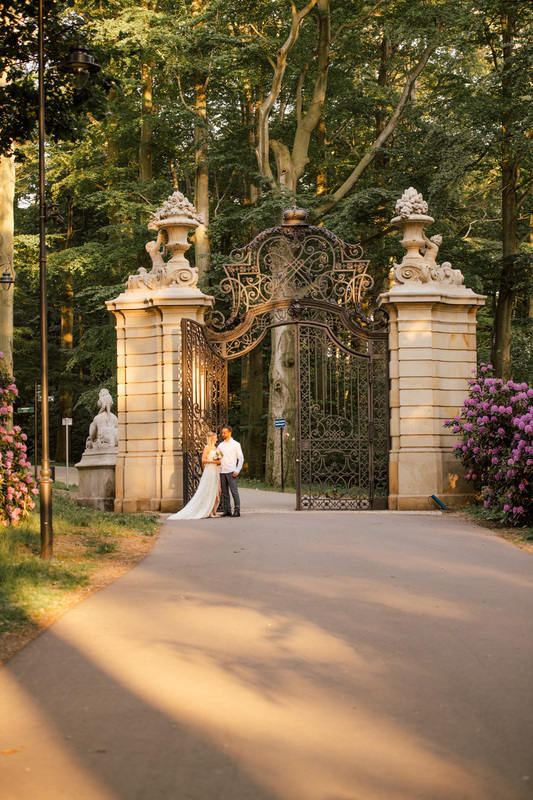 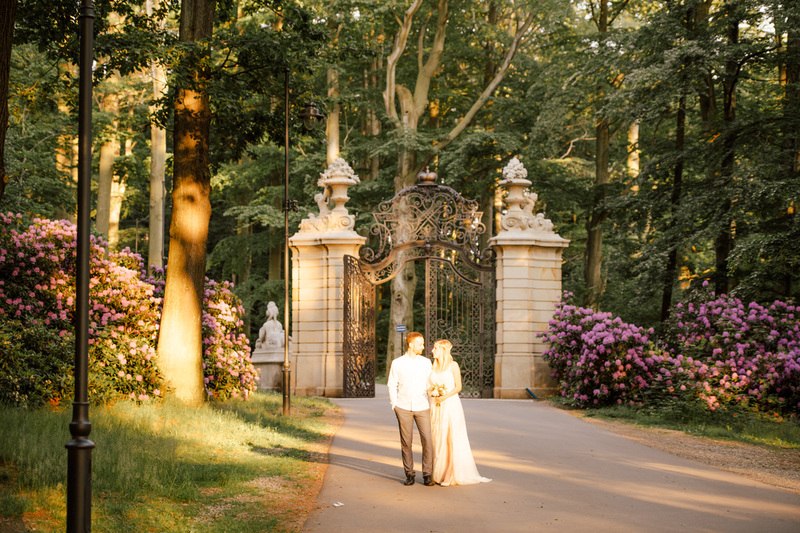 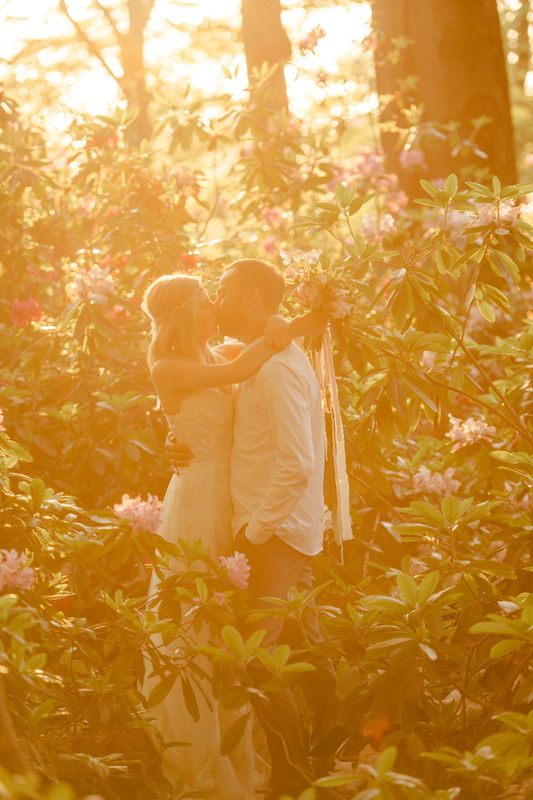 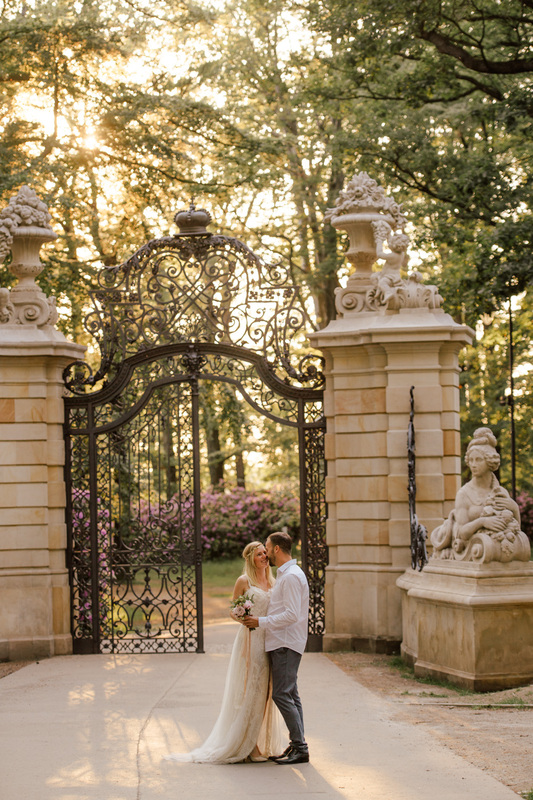 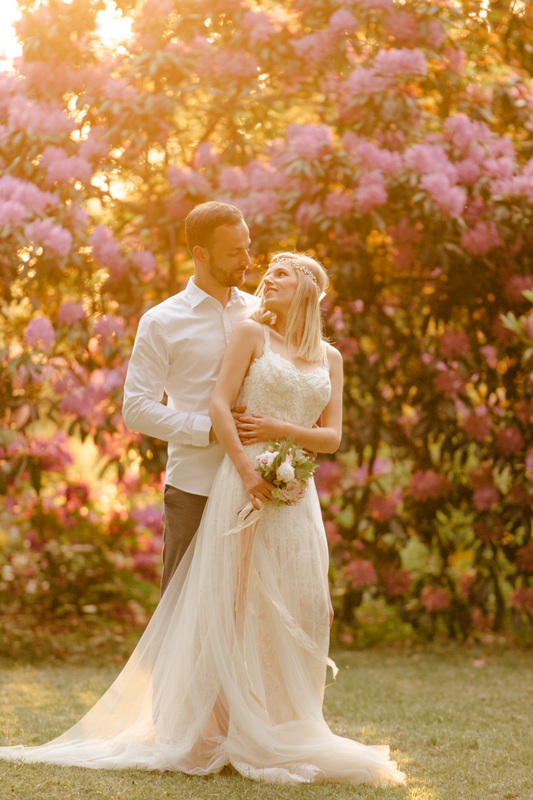 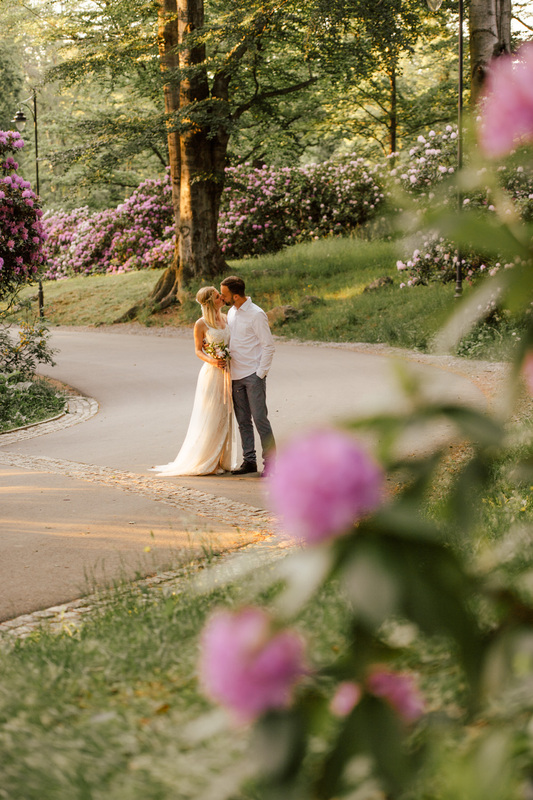 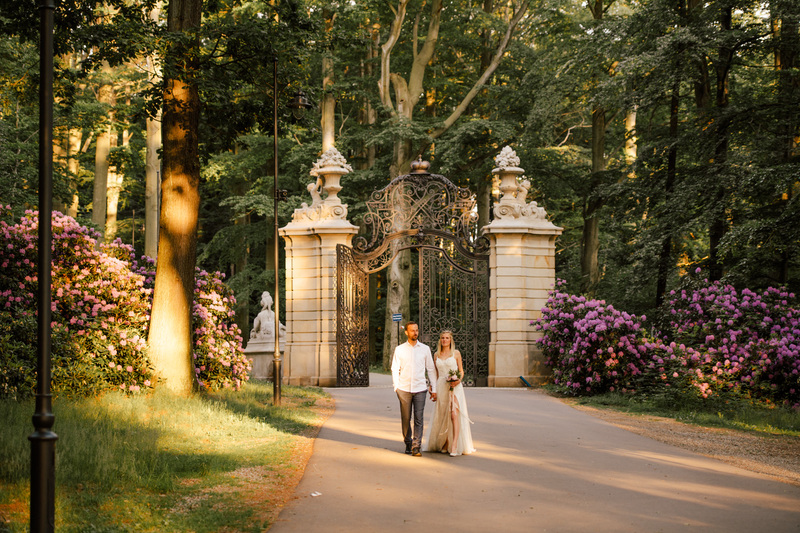 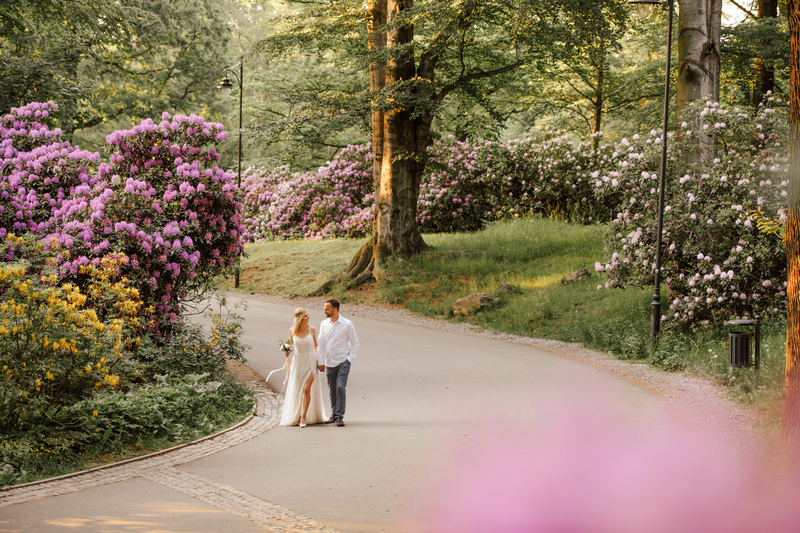 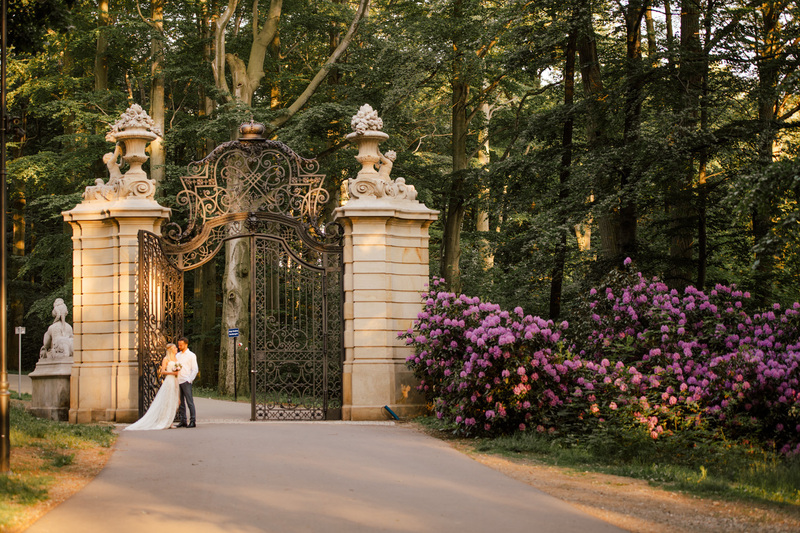 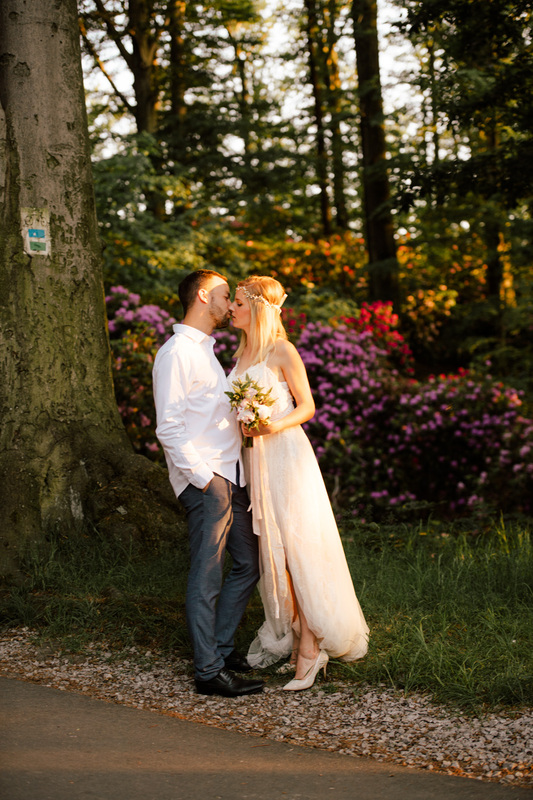 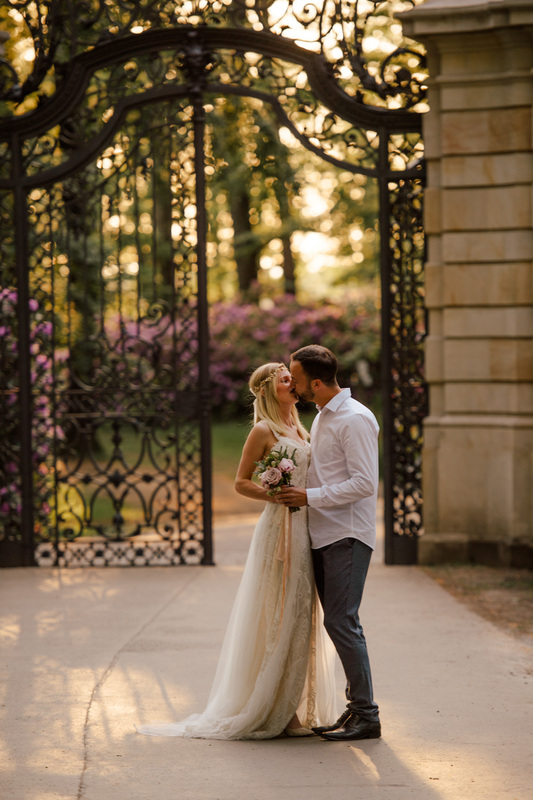 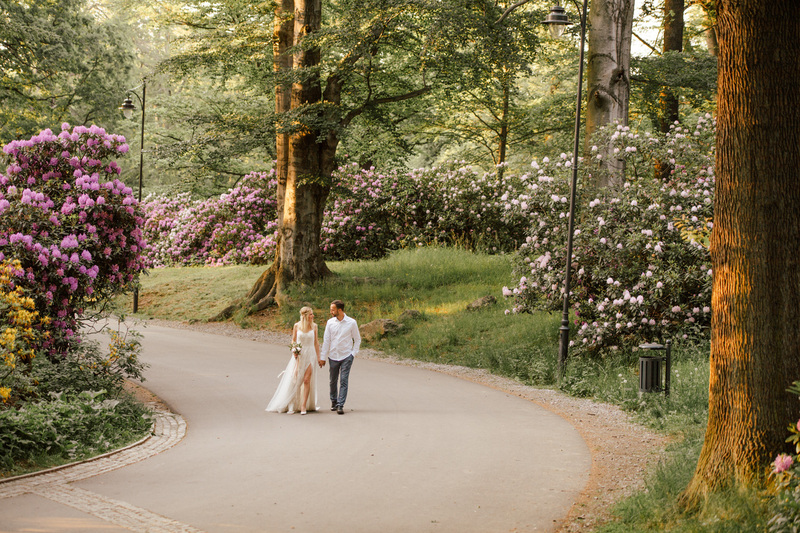 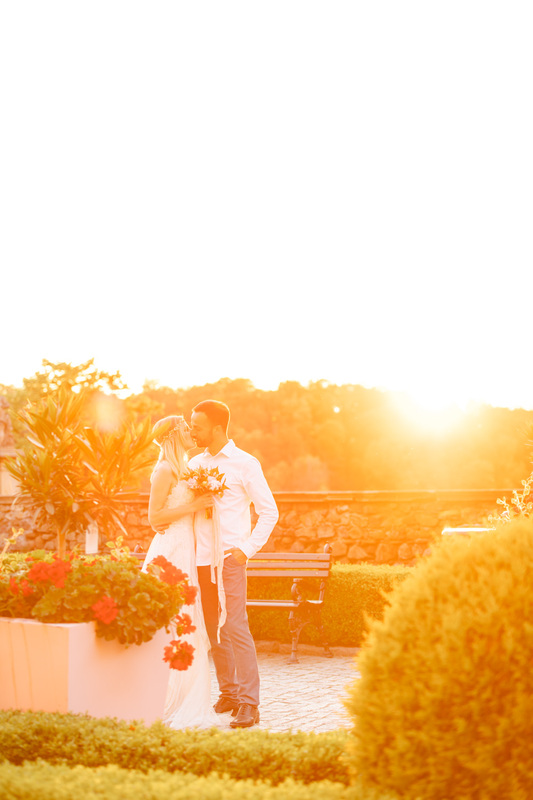 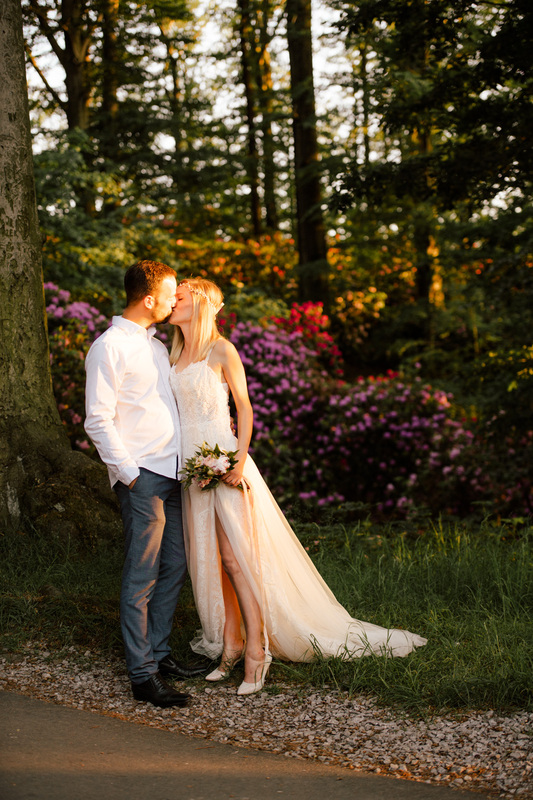 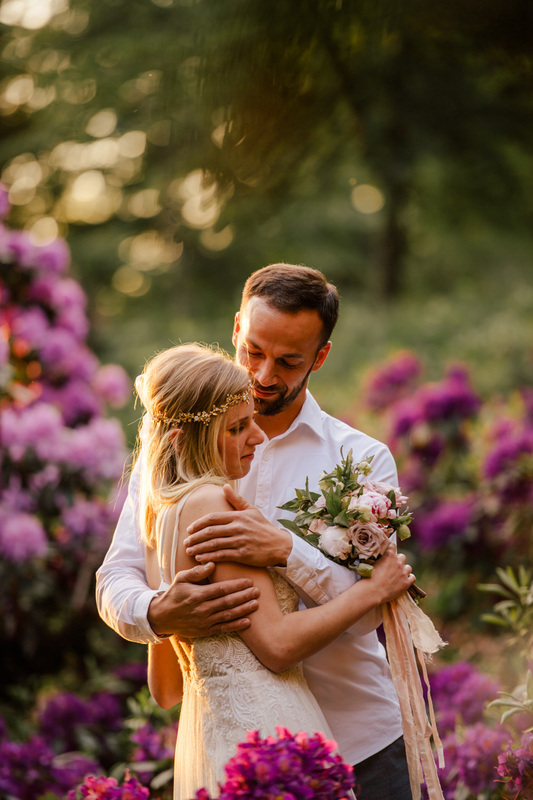 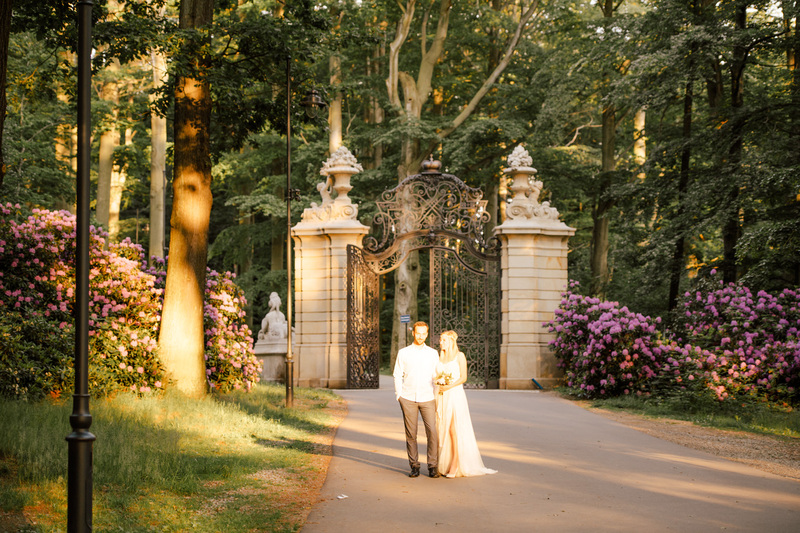 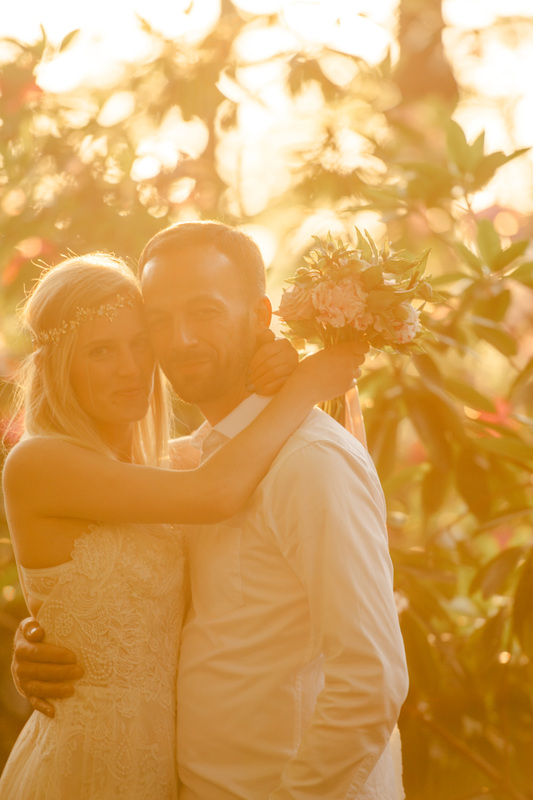 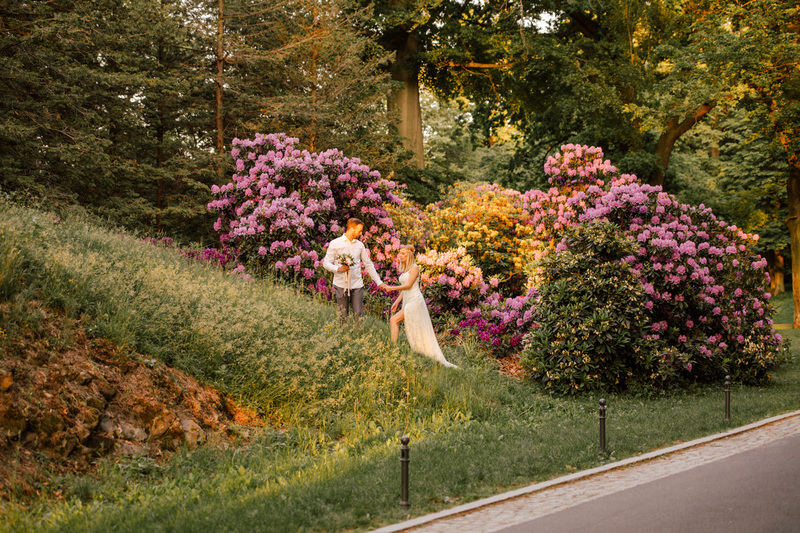 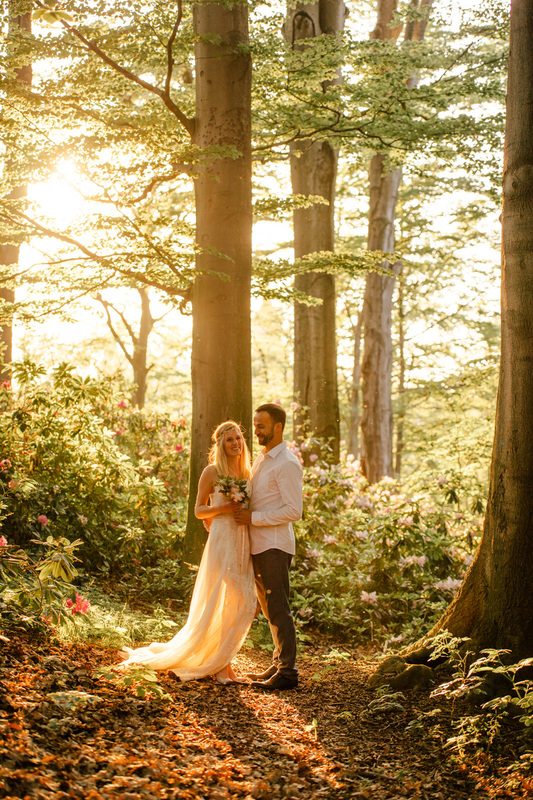 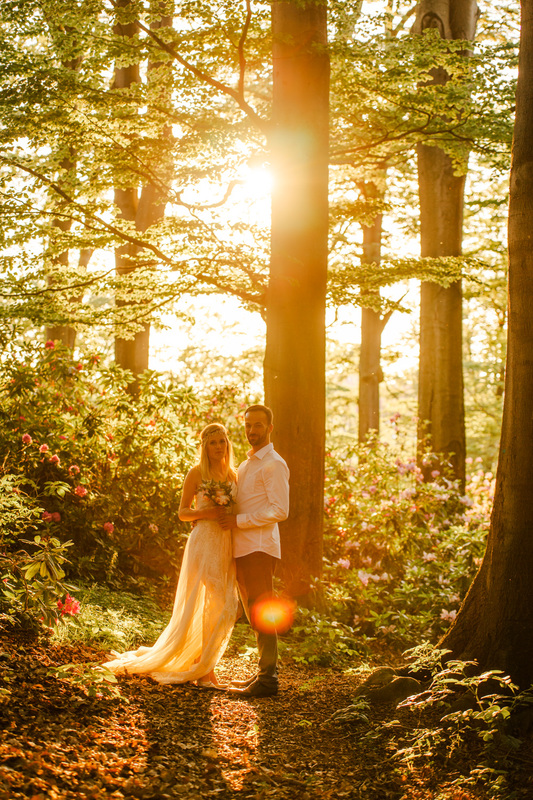 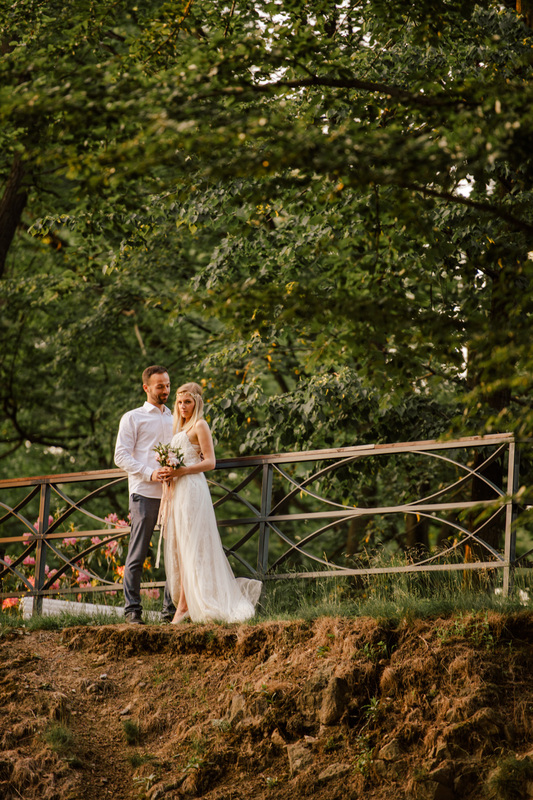 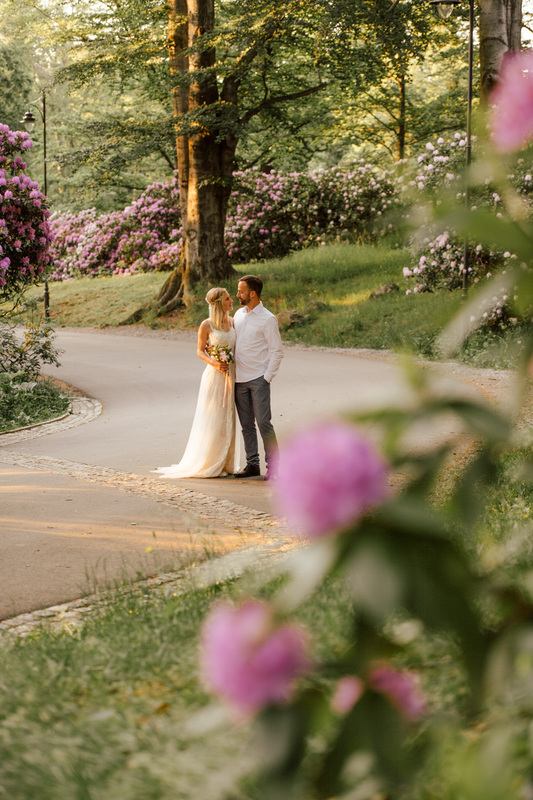 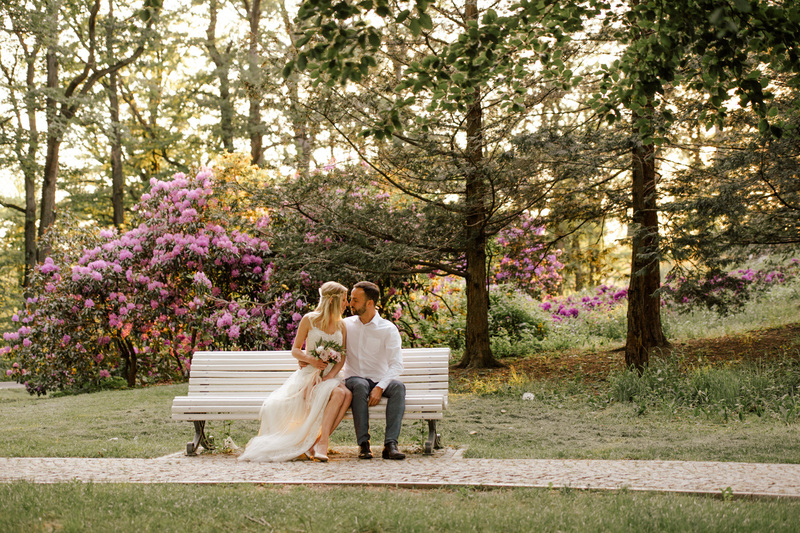 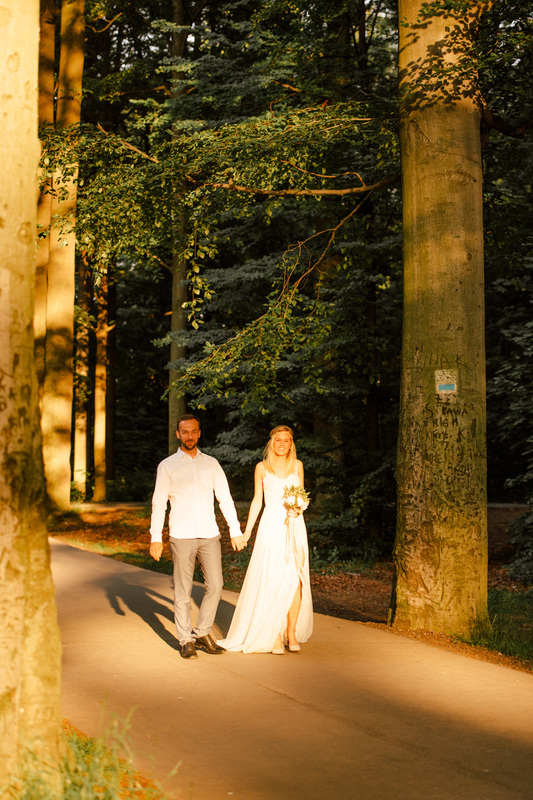 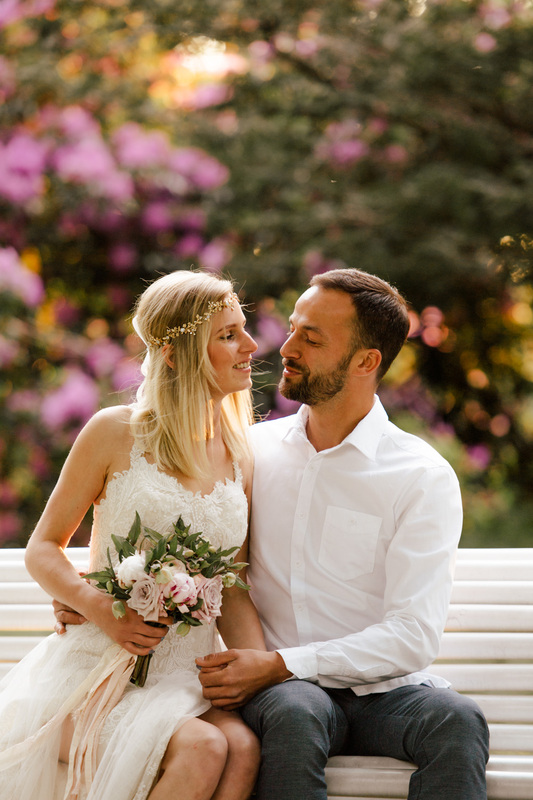 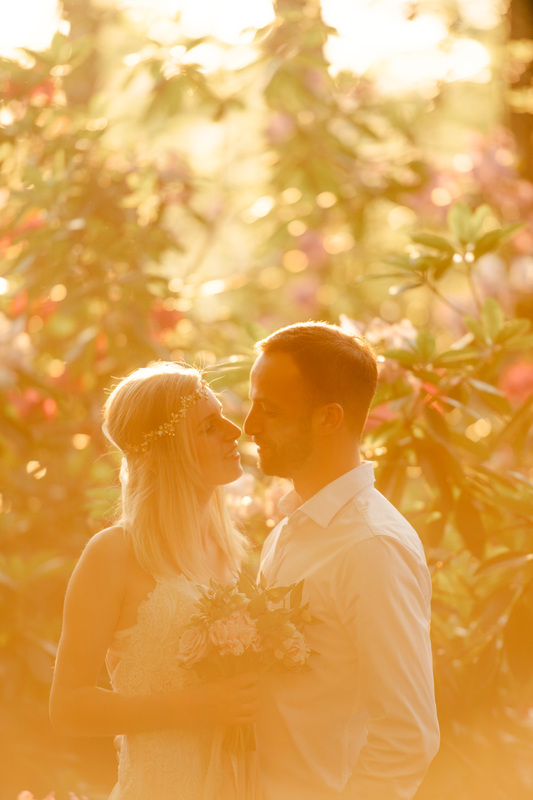 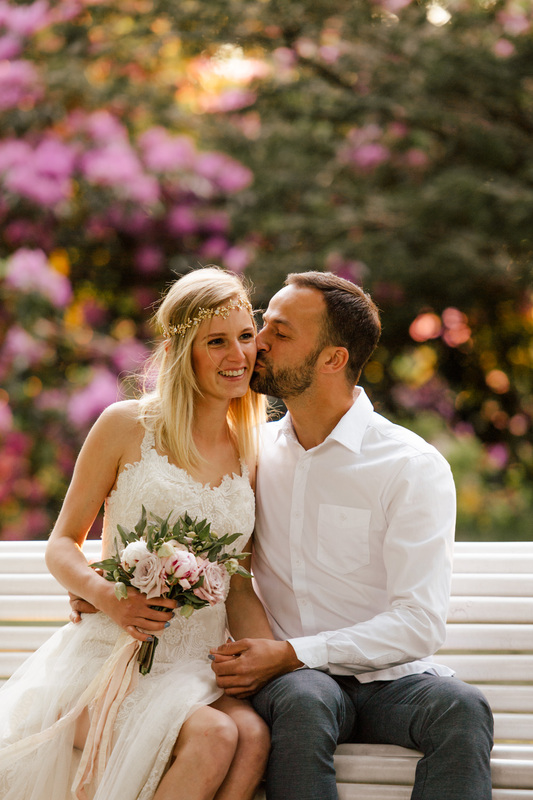 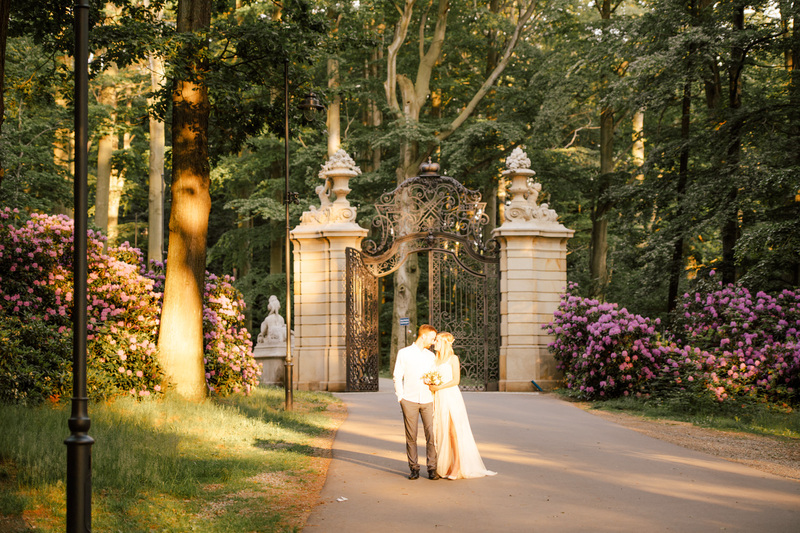 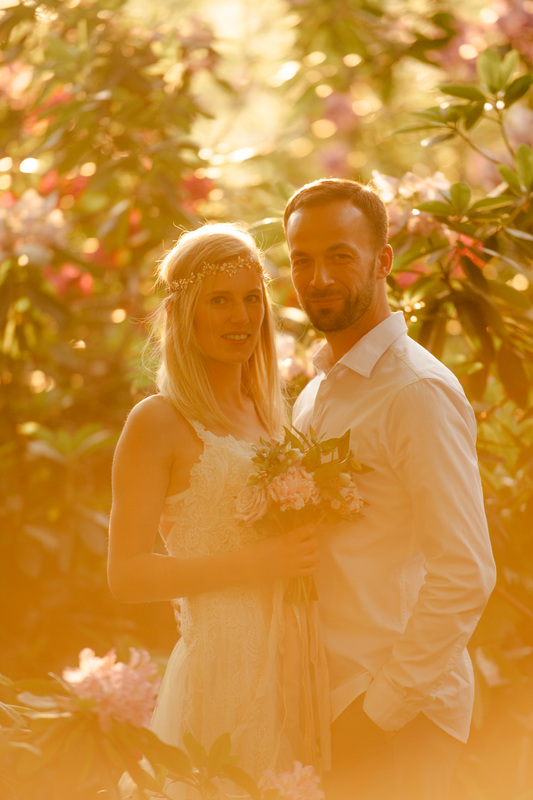 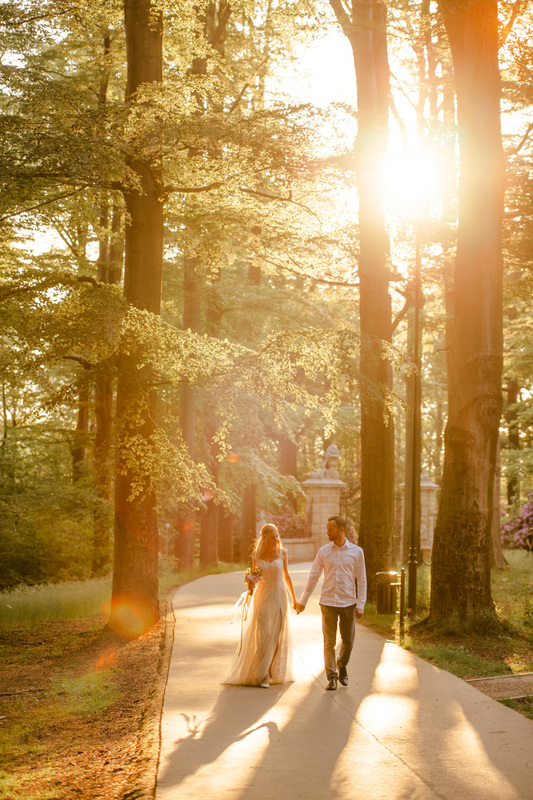 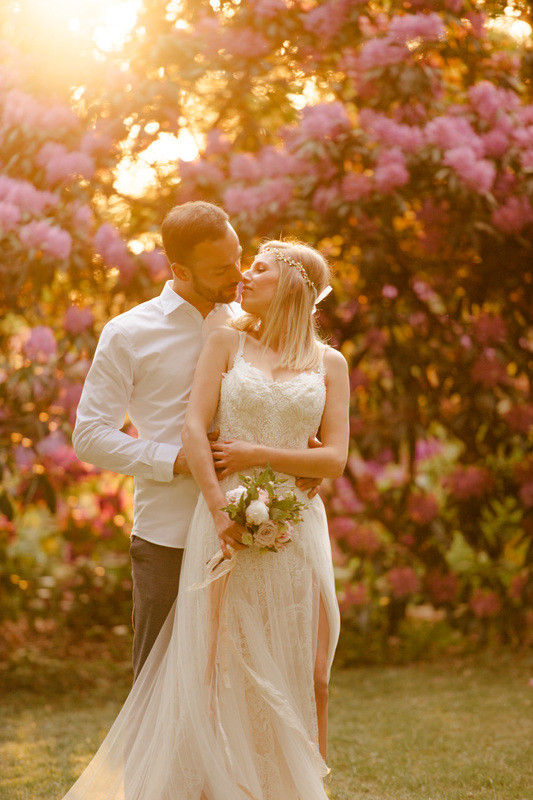 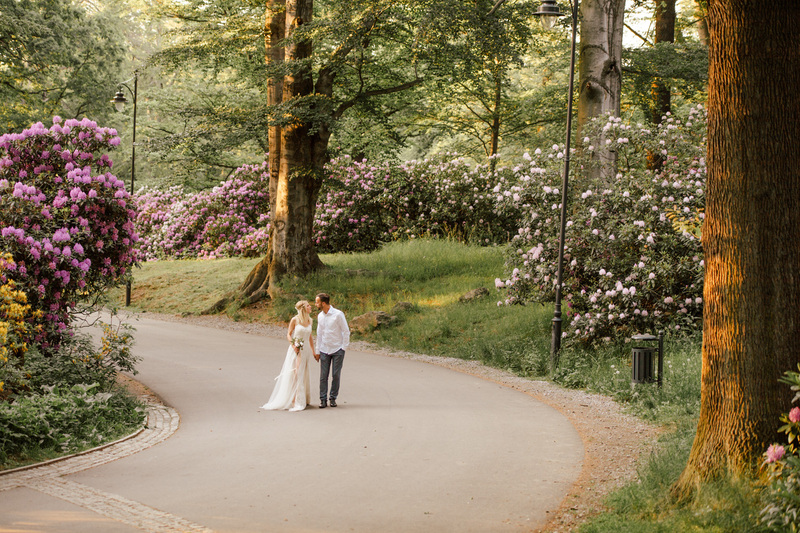 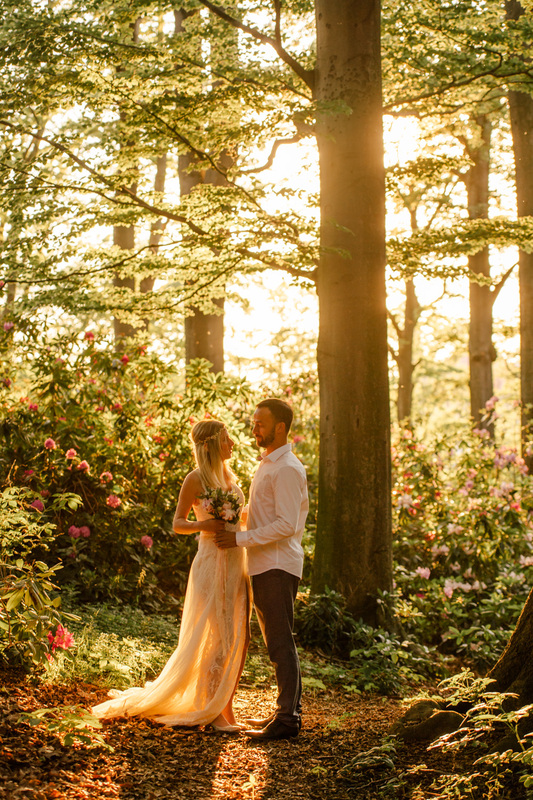 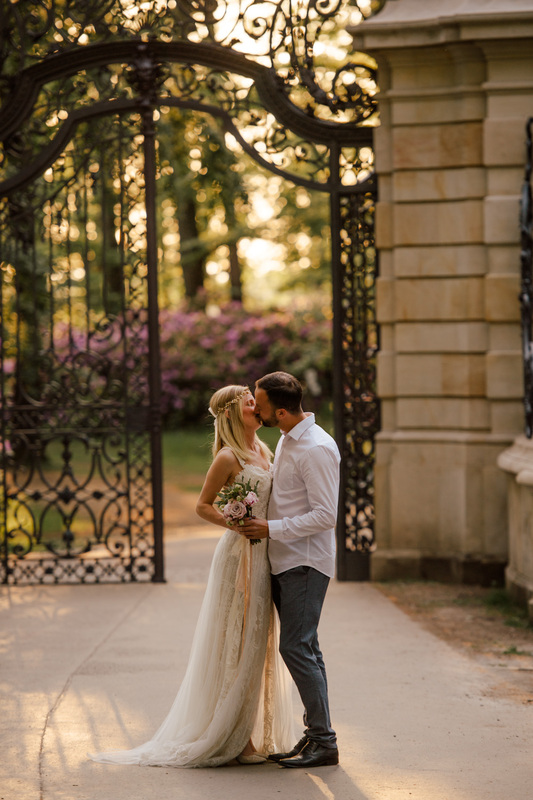 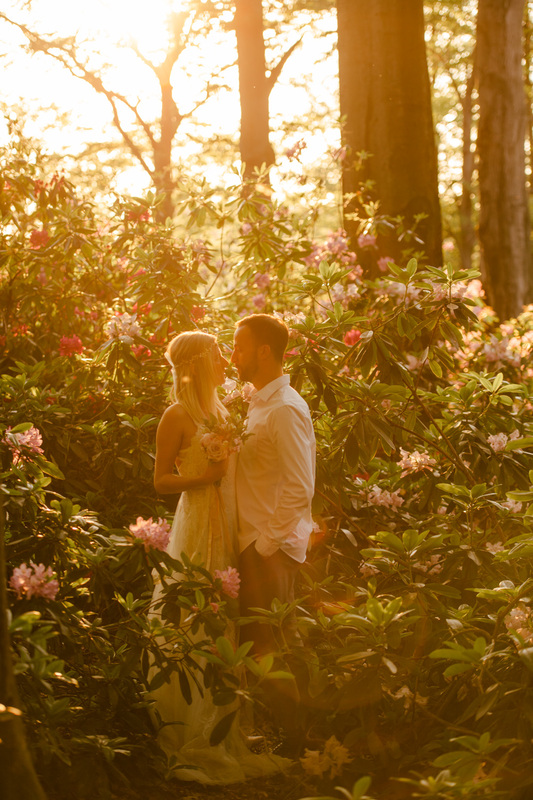 We’ve decided to captured beautiful moments of our lovely couple from stunning botanical garden. 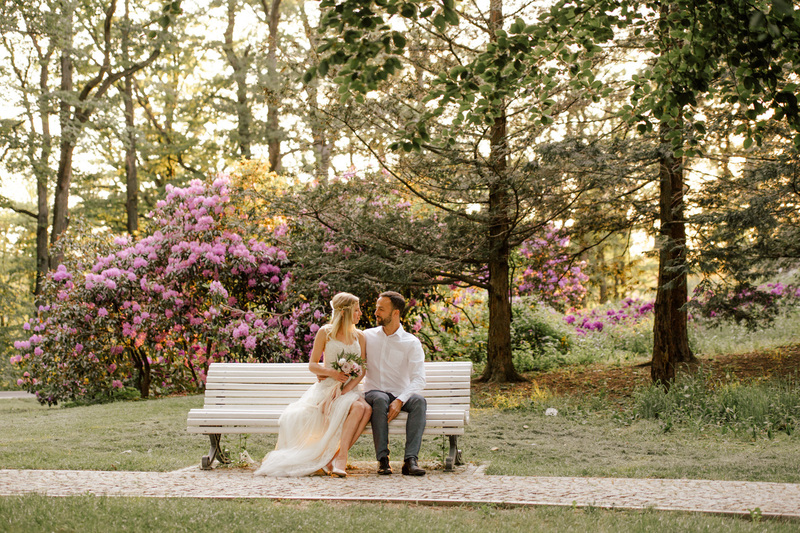 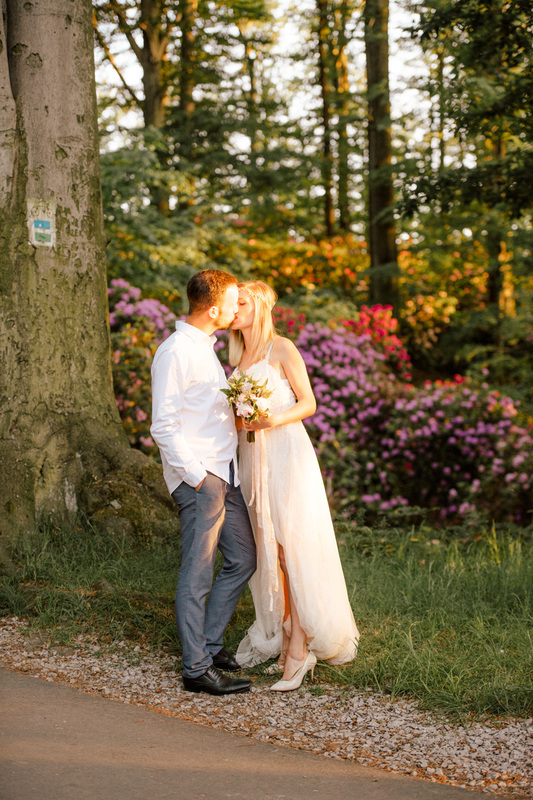 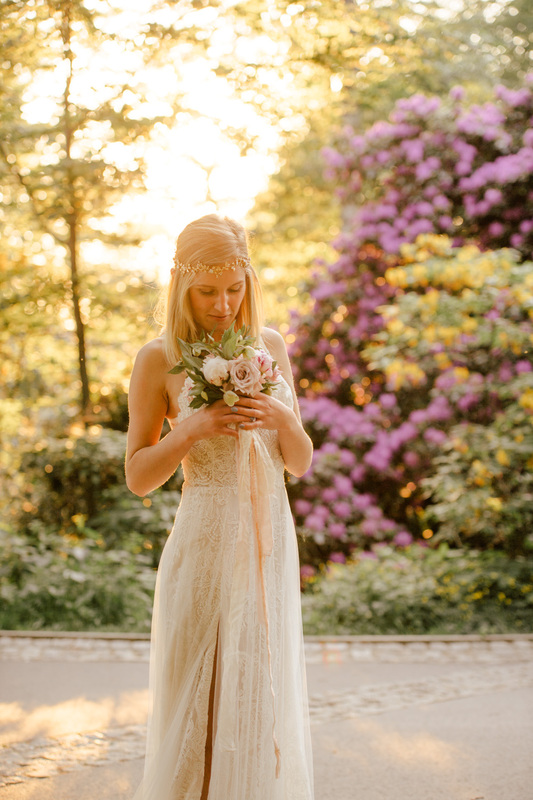 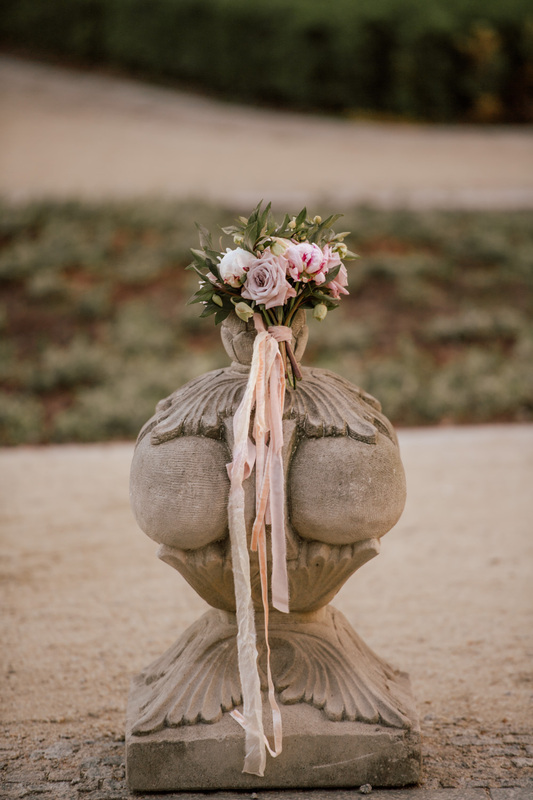 Simple and romantic outdoor wedding with touch of whimsical feeling. 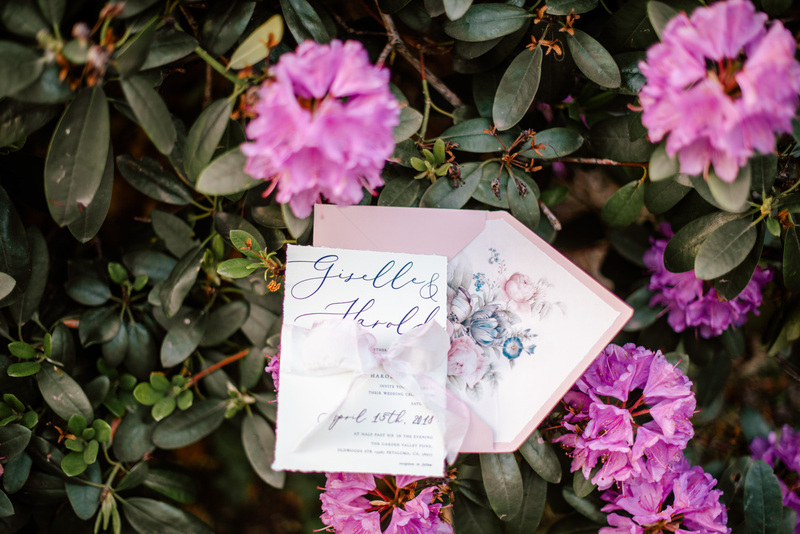 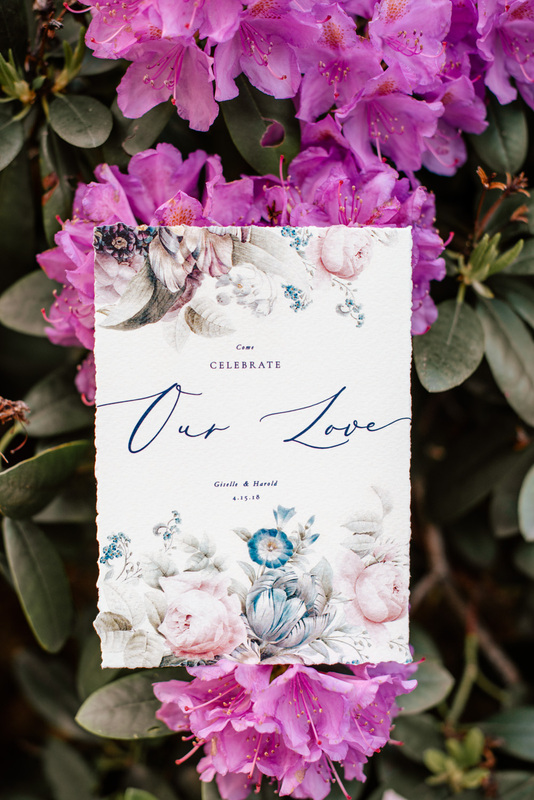 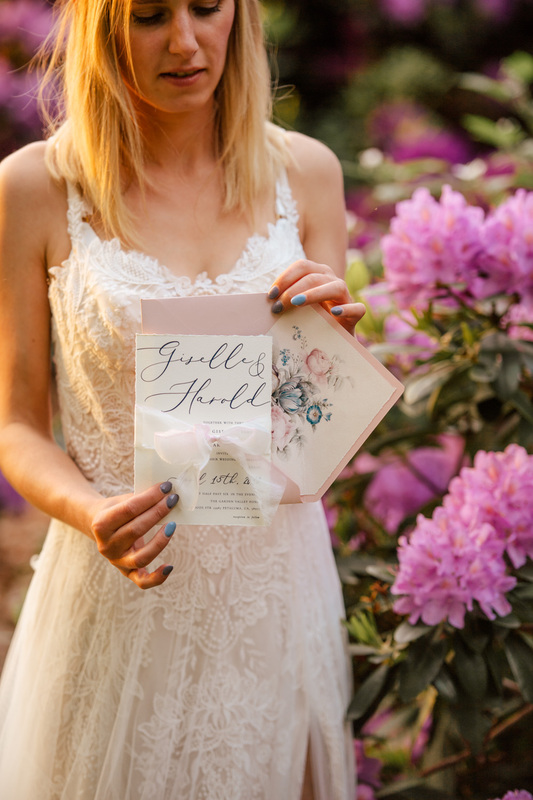 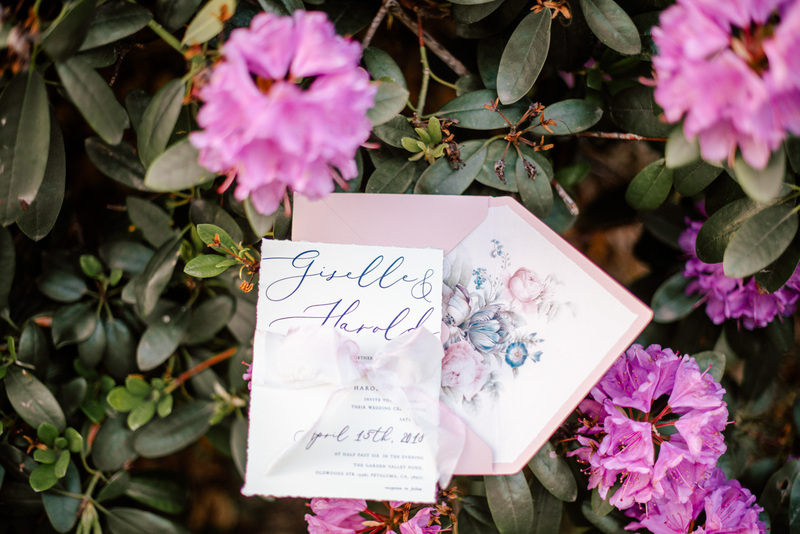 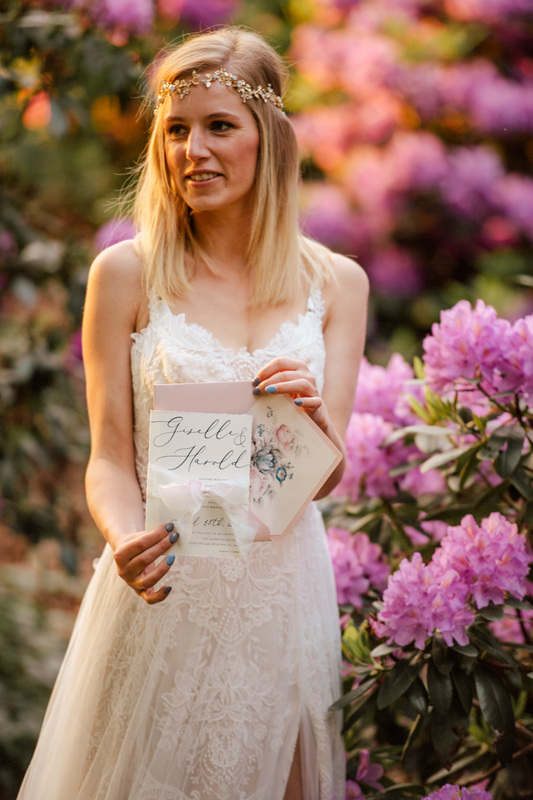 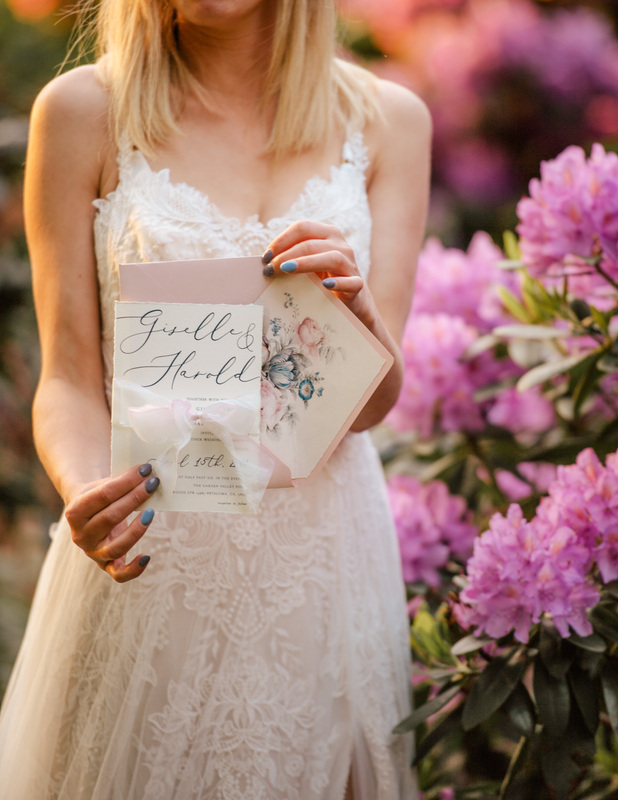 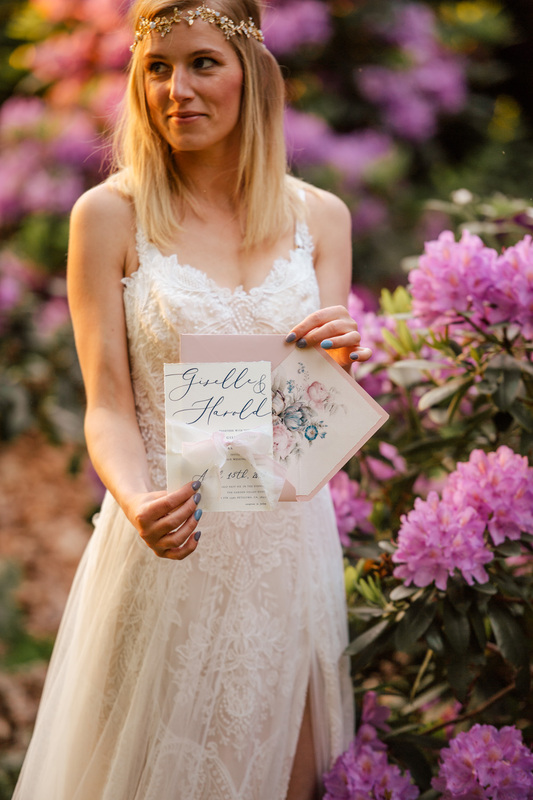 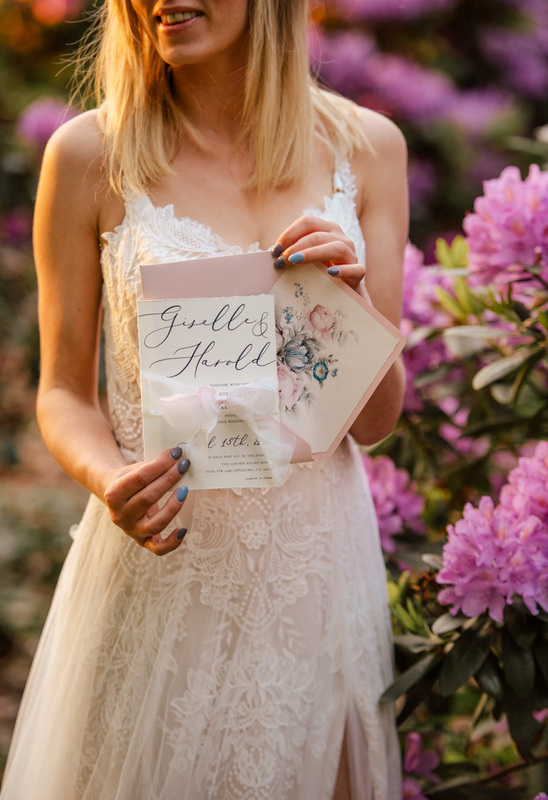 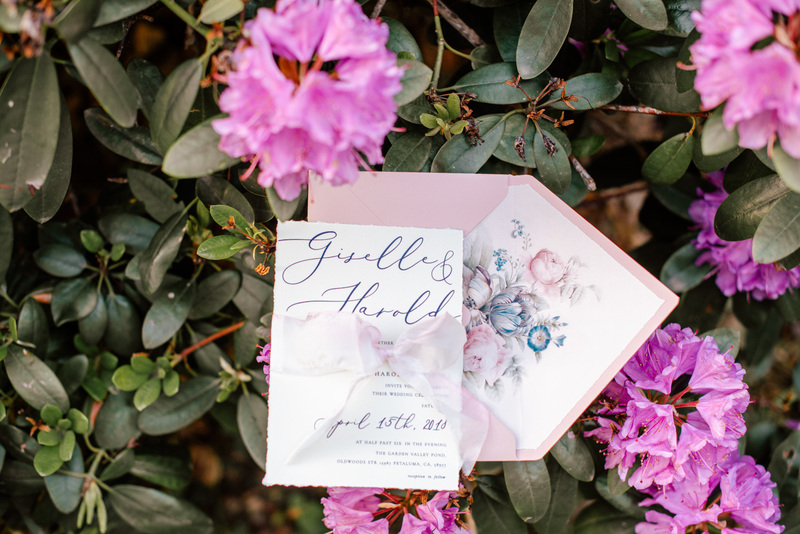 Featured with our floral modern calligraphy wedding invitations. 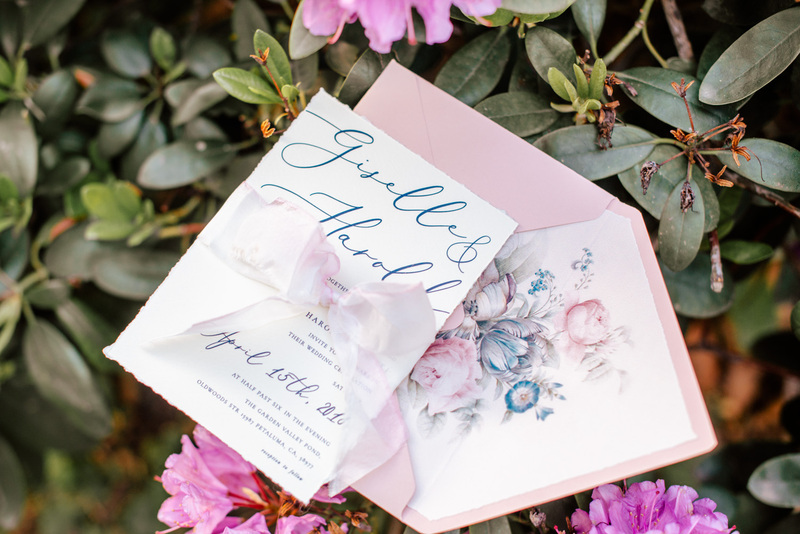 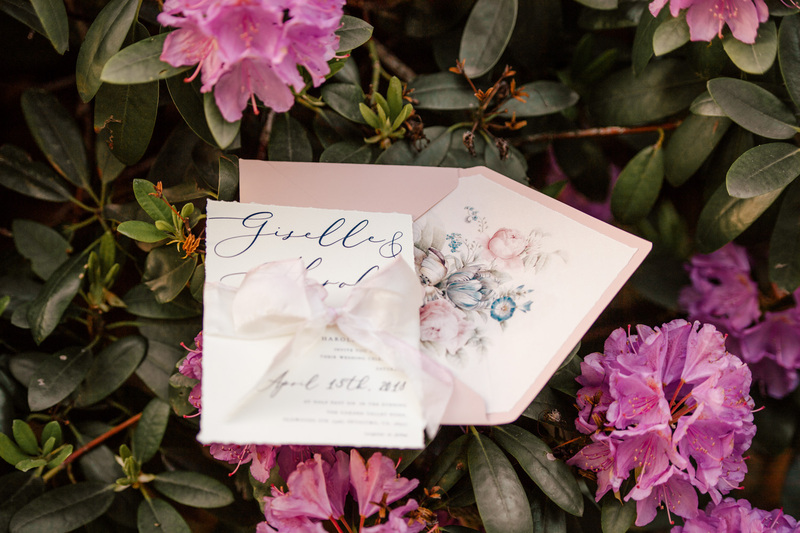 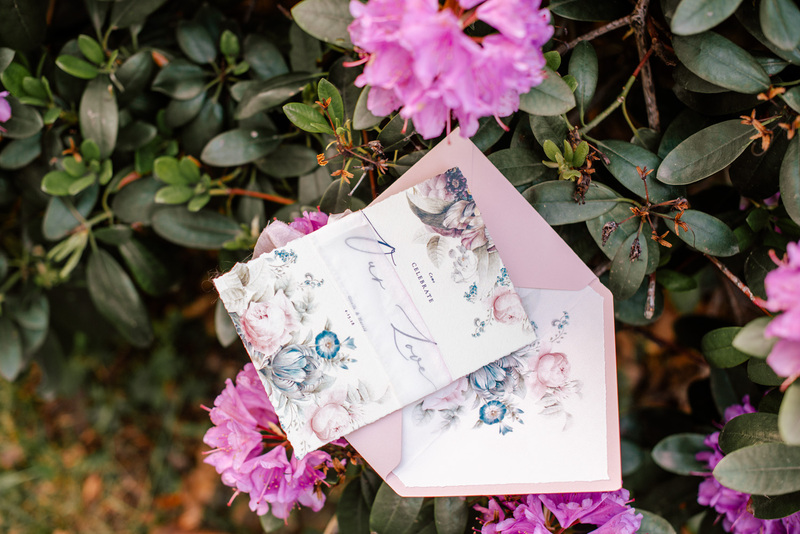 Delicate and subtle stationery in pastel color scheme: pink and blush with navy accents. 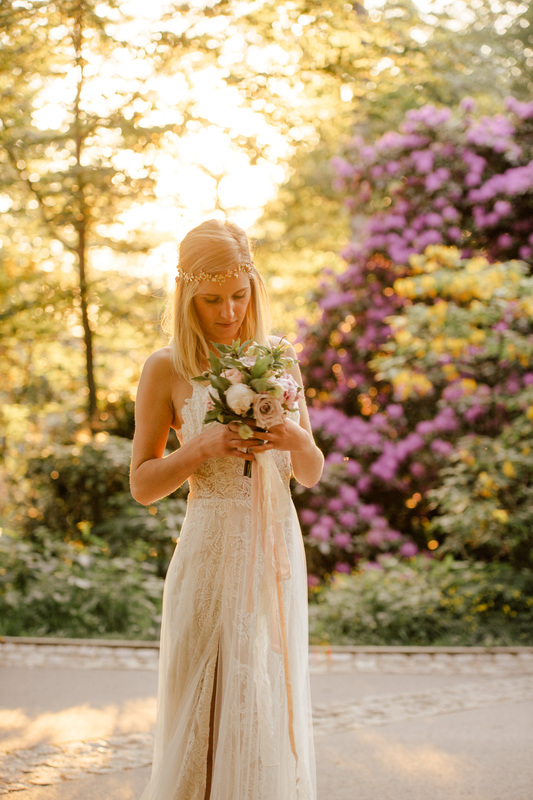 All finished with beautiful hand painted pure silk ribbon. 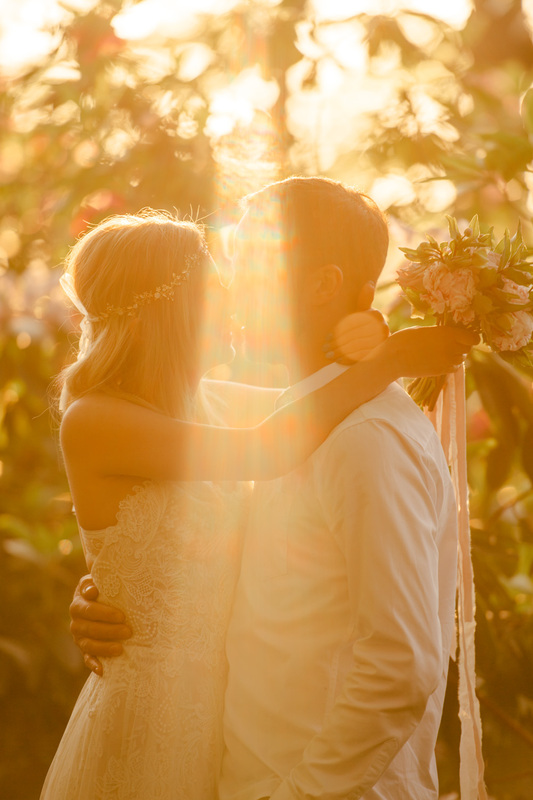 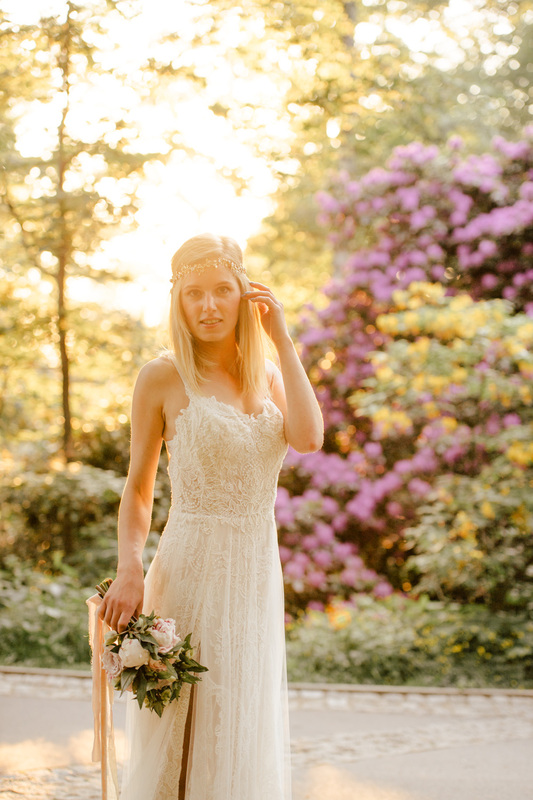 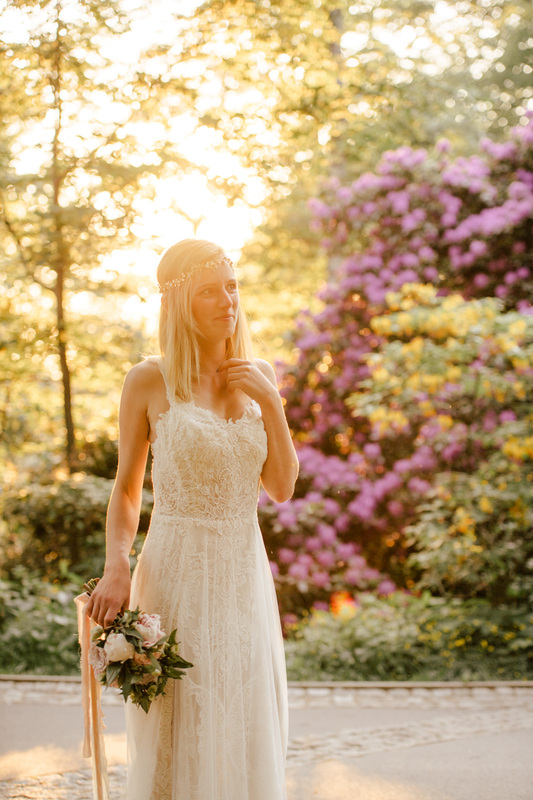 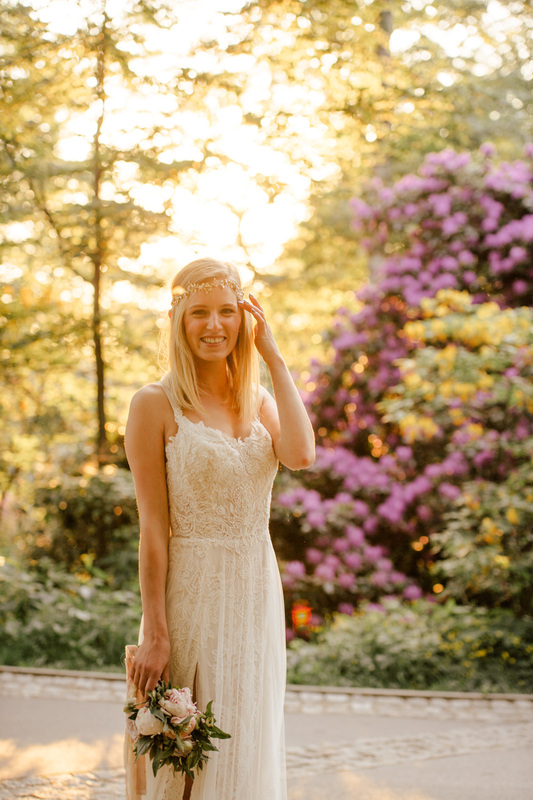 What other wedding themes can be applied for summer weddings? 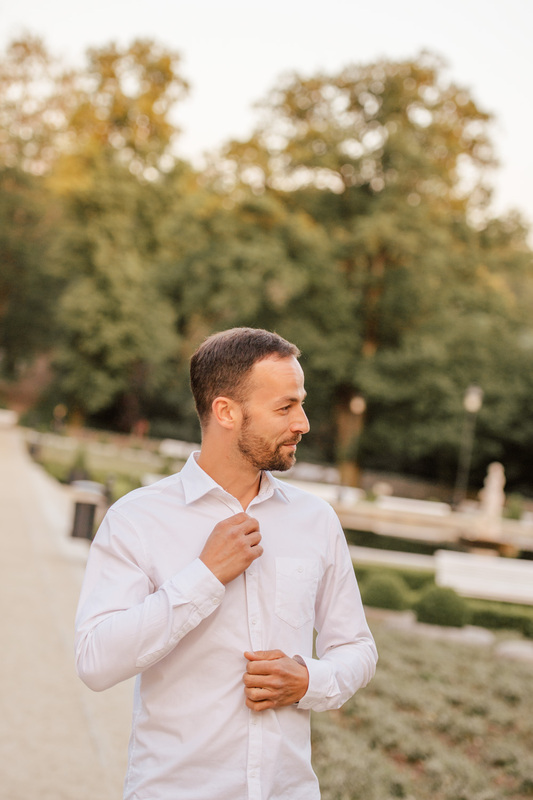 For sure, any style works perfectly! 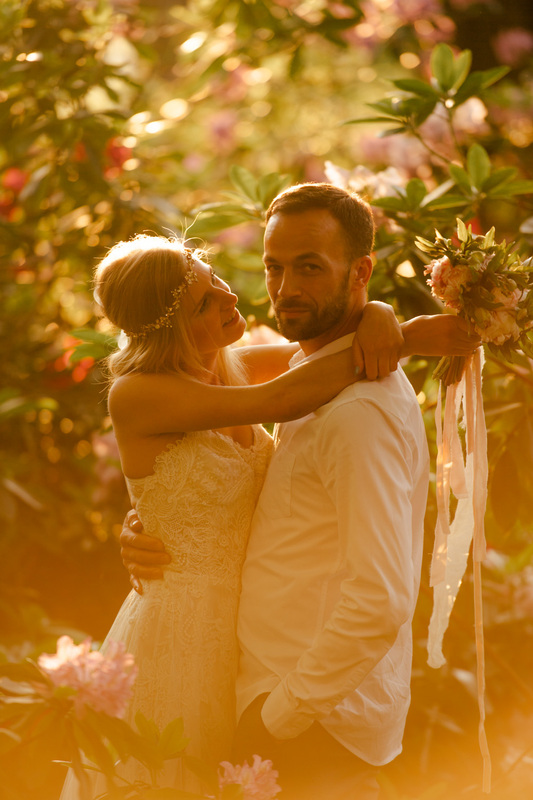 Such as modern weddings, bohemian weddings, elegant weddings, vintage weddings rustic or country weddings and any you just dream of. 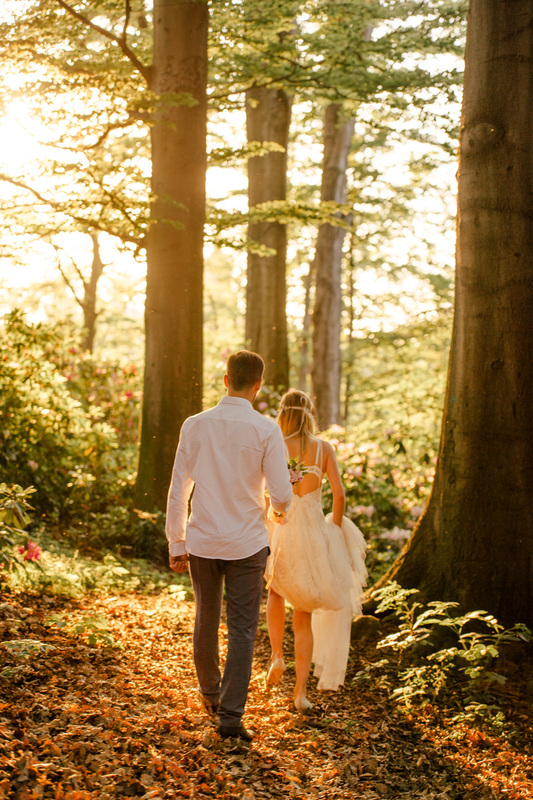 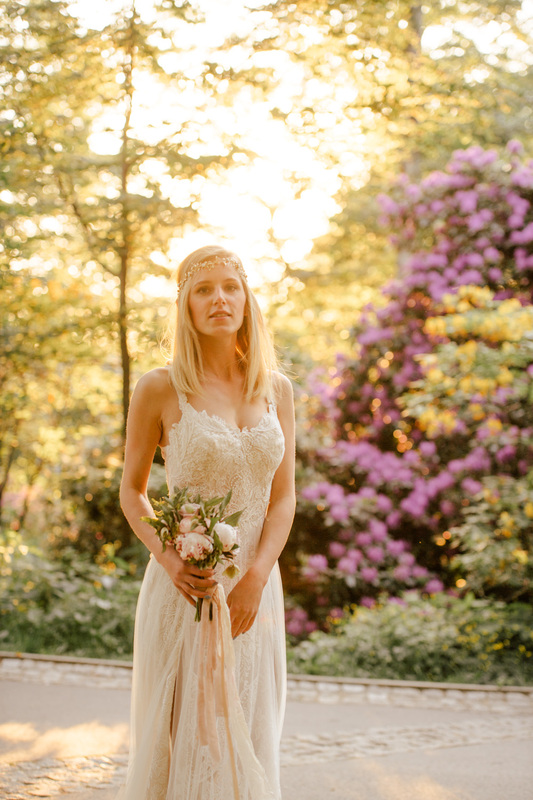 So…Ready to create your own themed wedding?